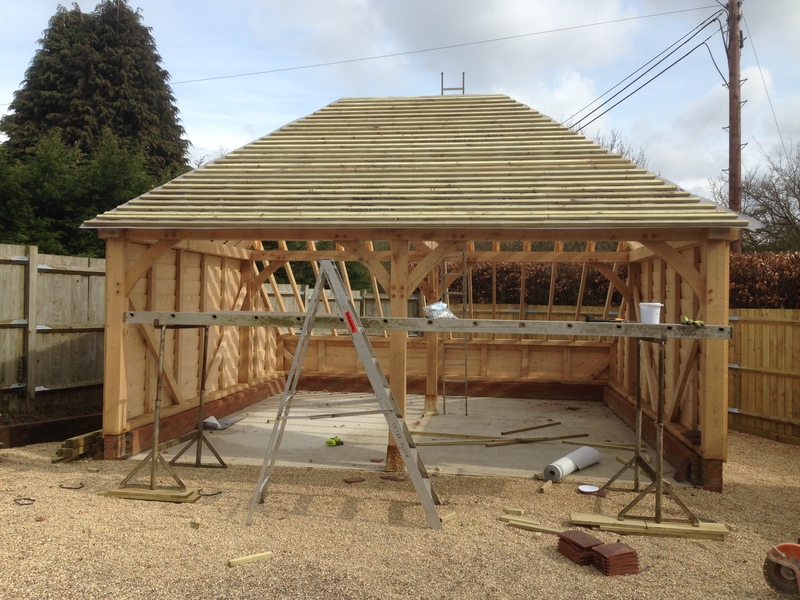 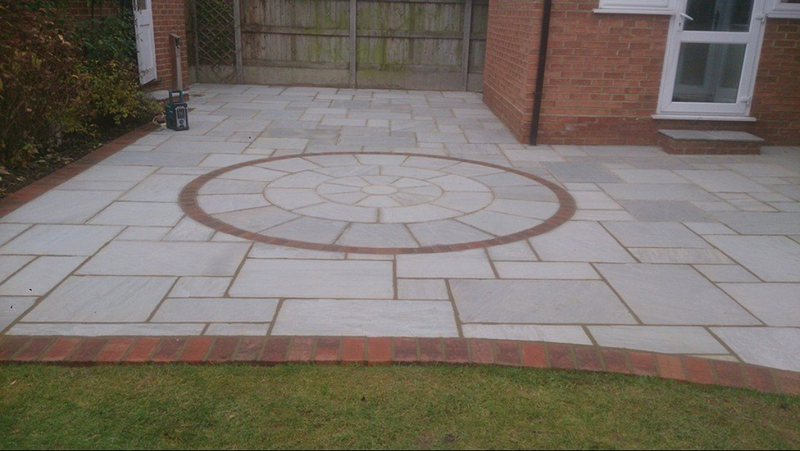 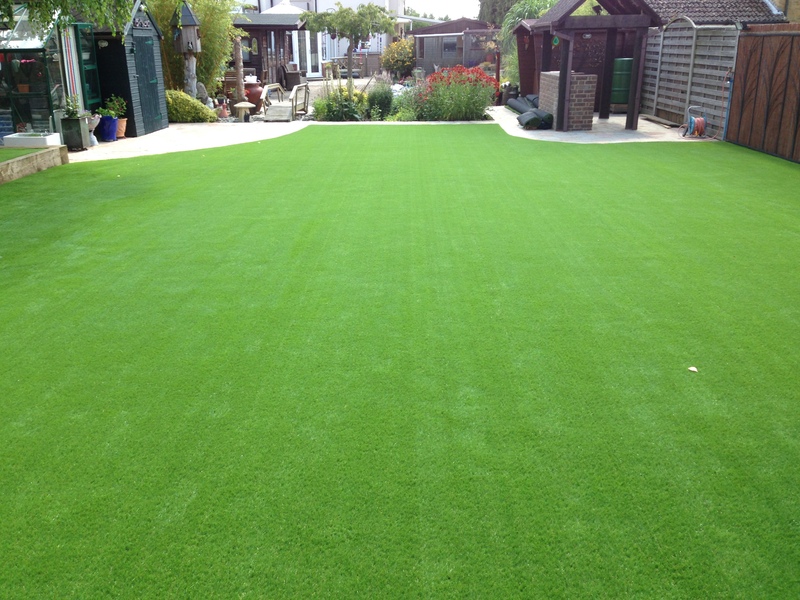 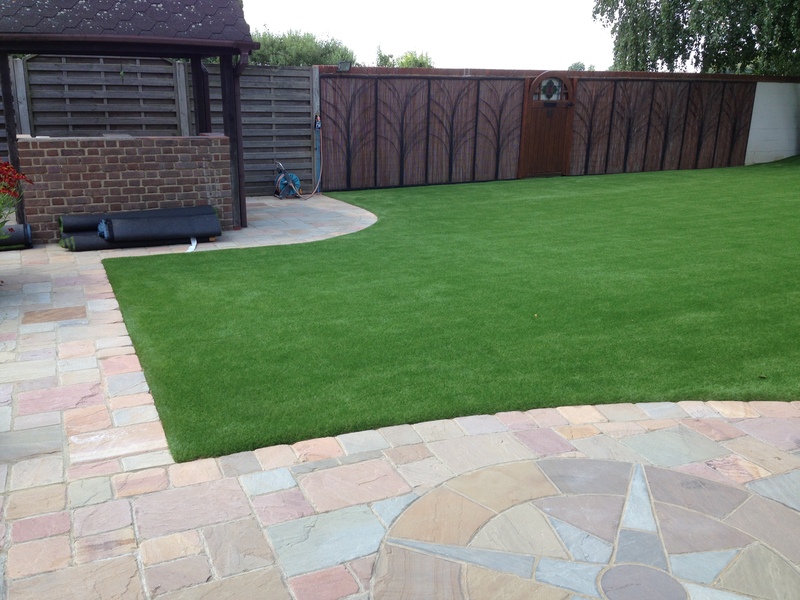 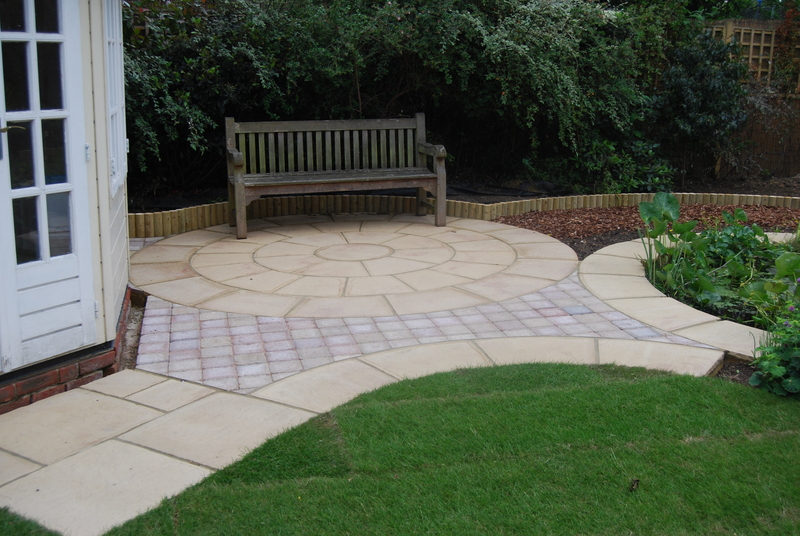 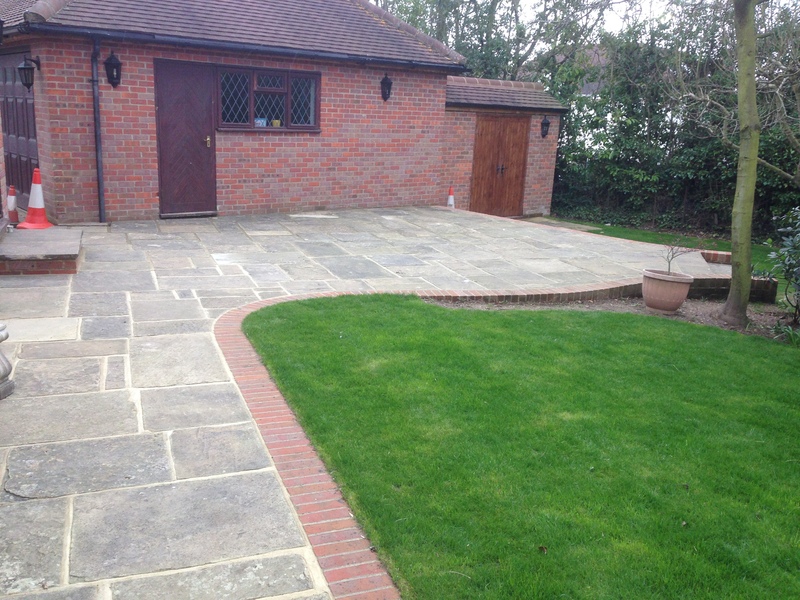 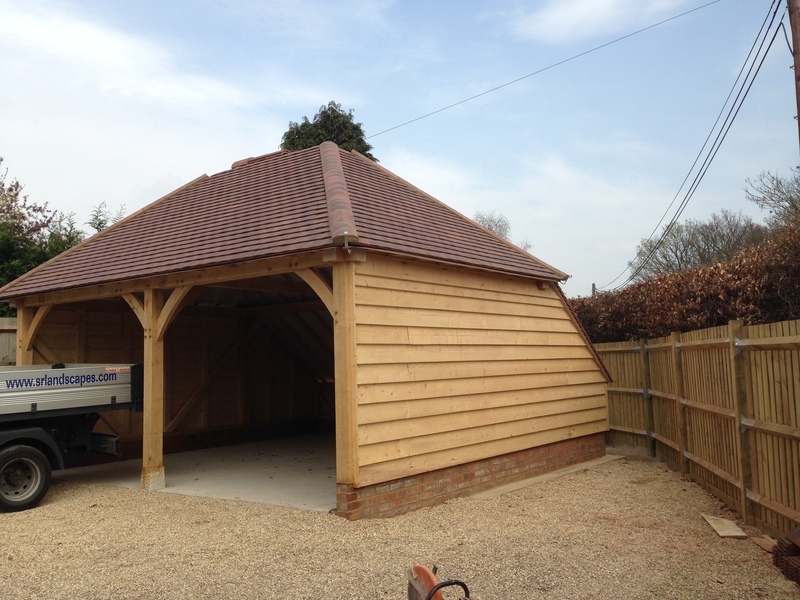 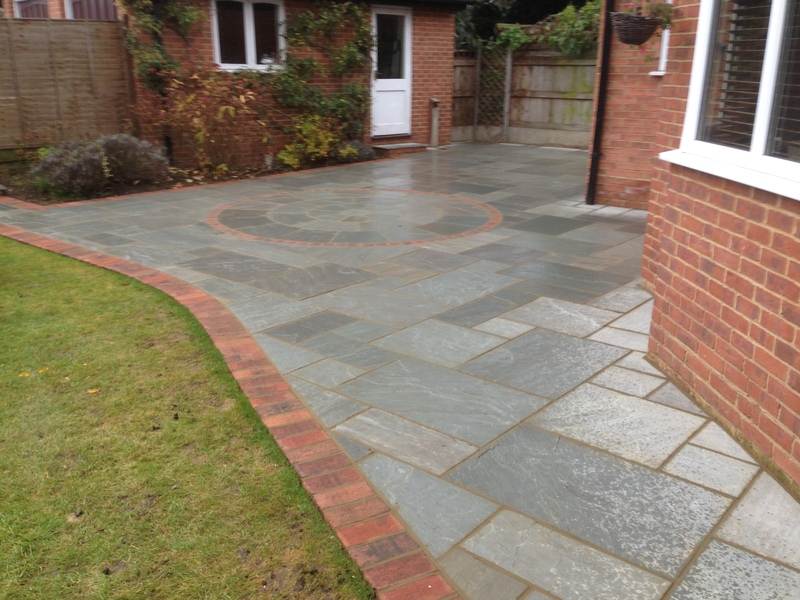 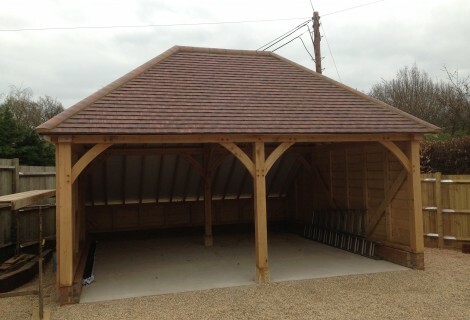 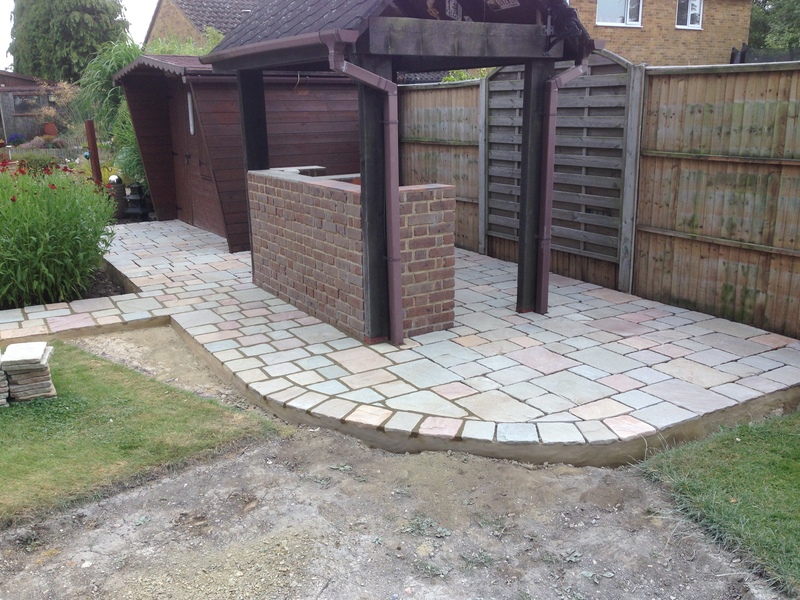 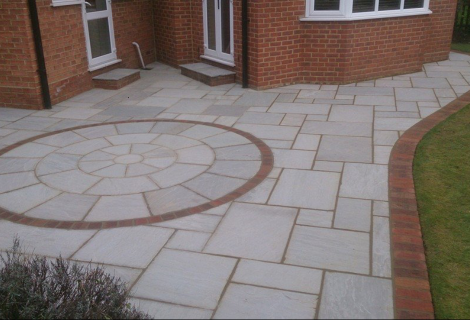 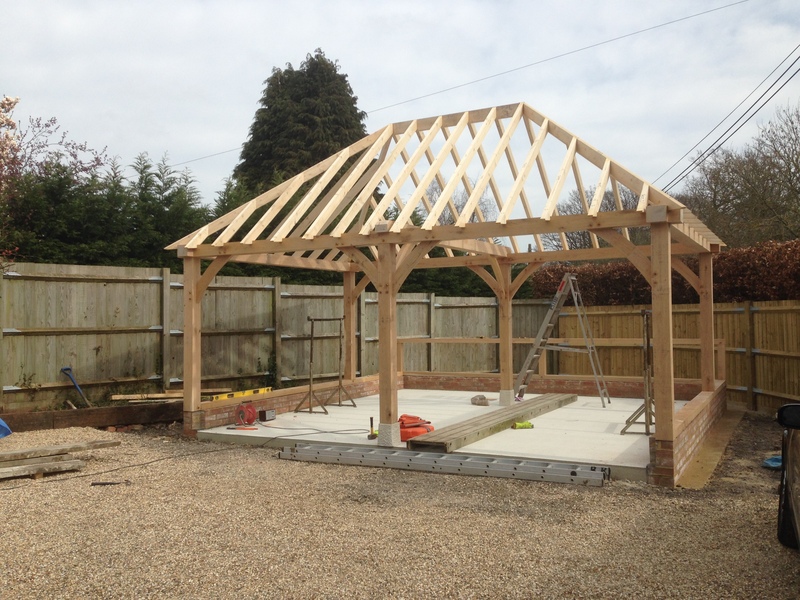 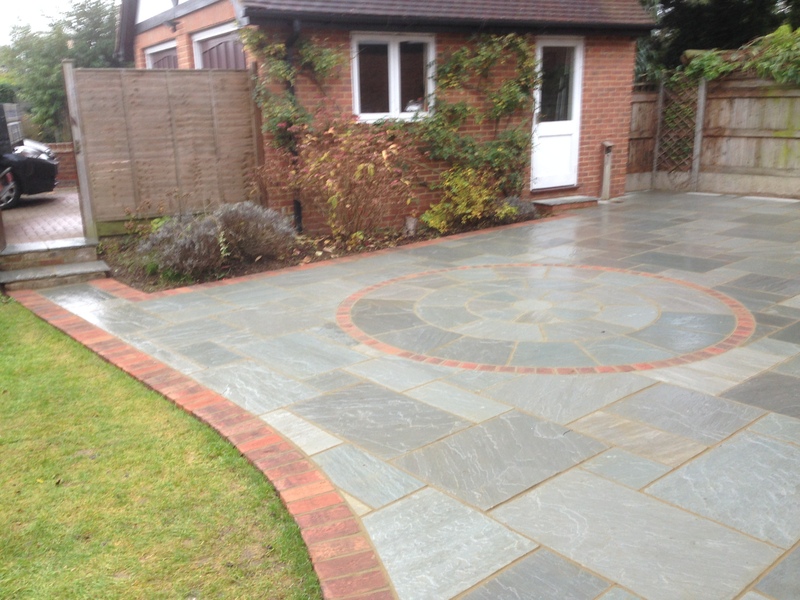 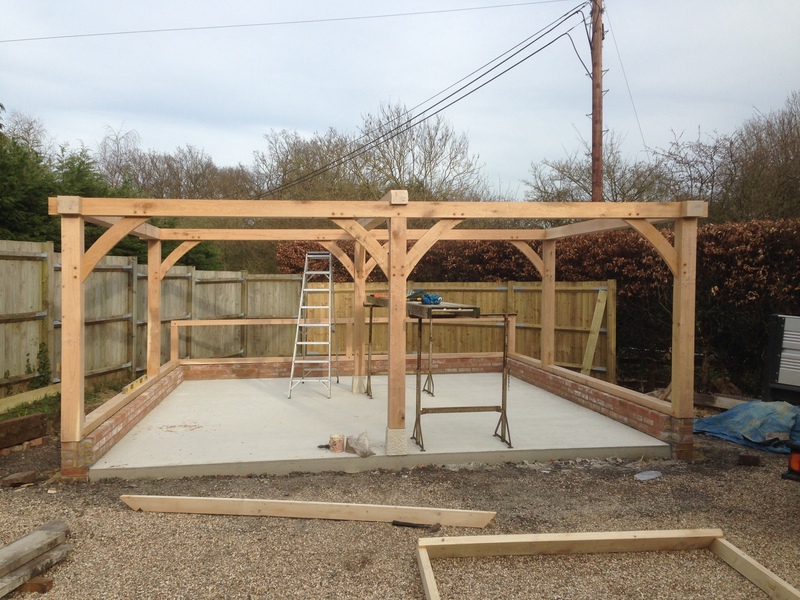 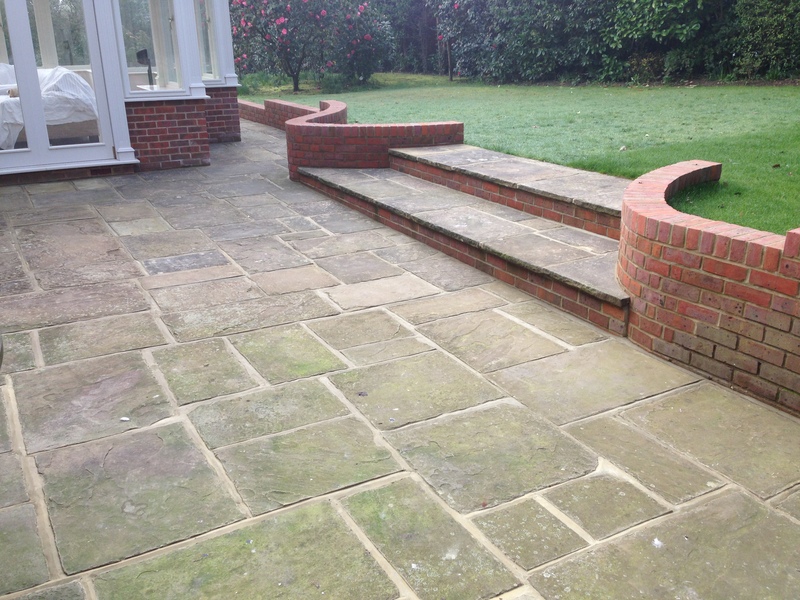 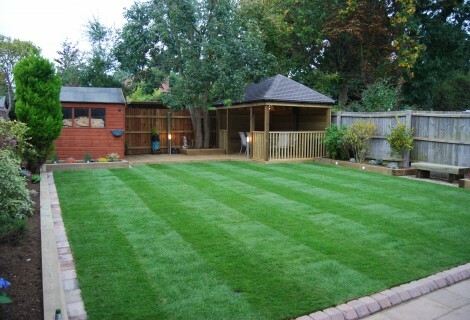 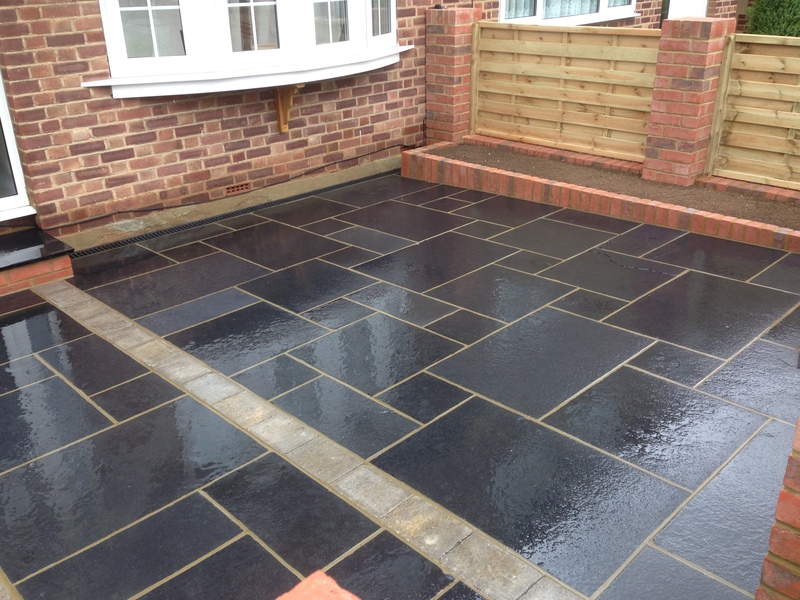 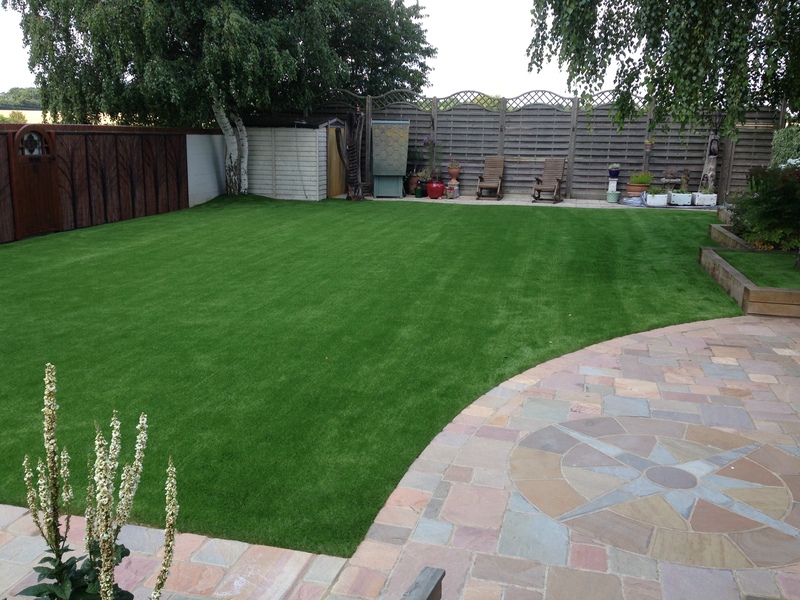 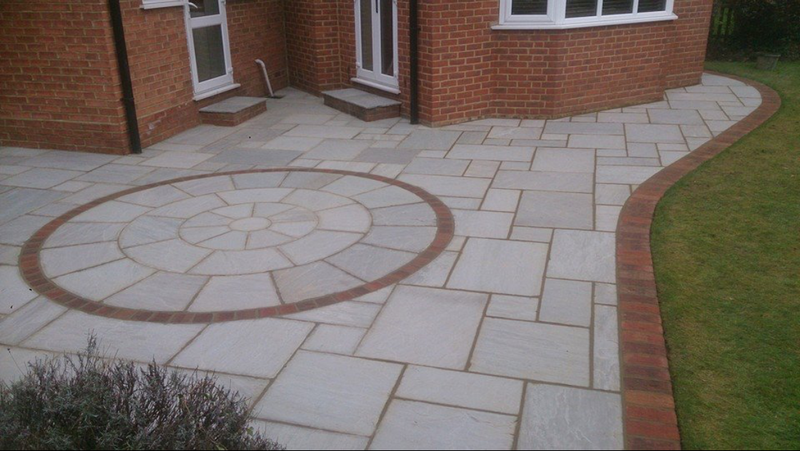 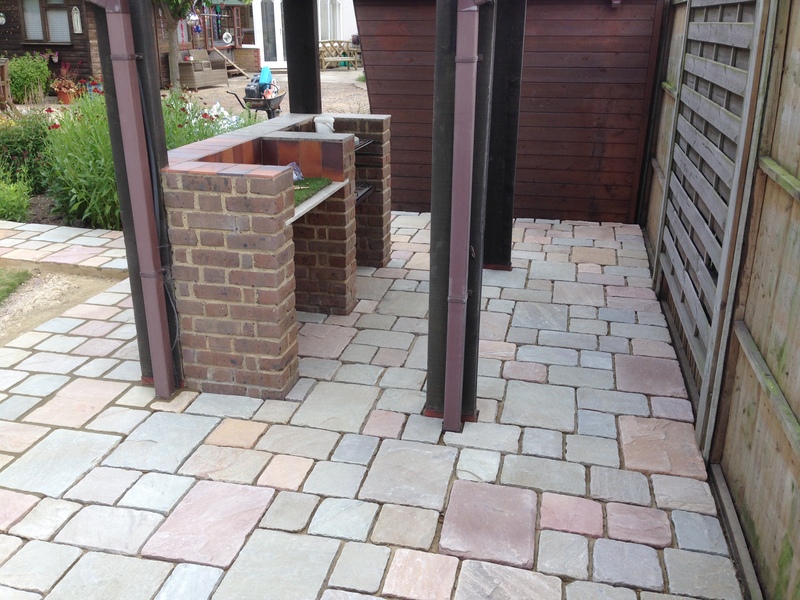 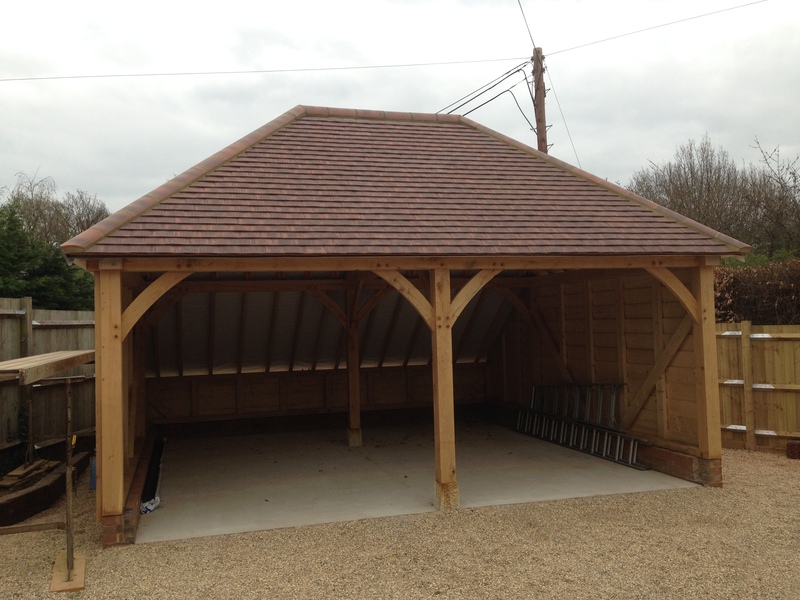 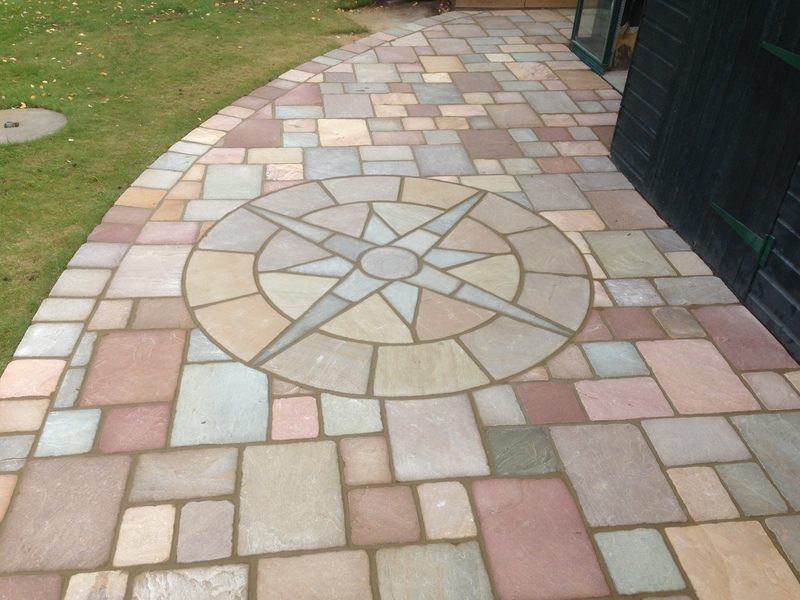 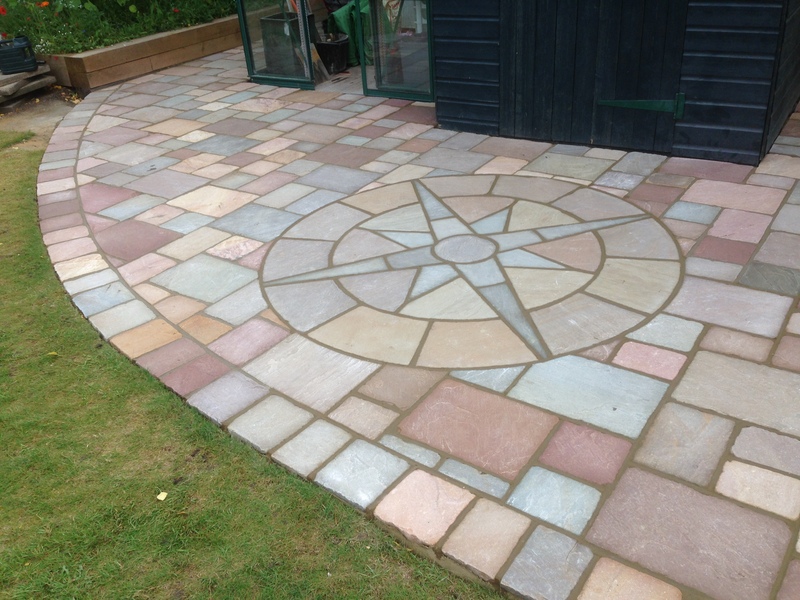 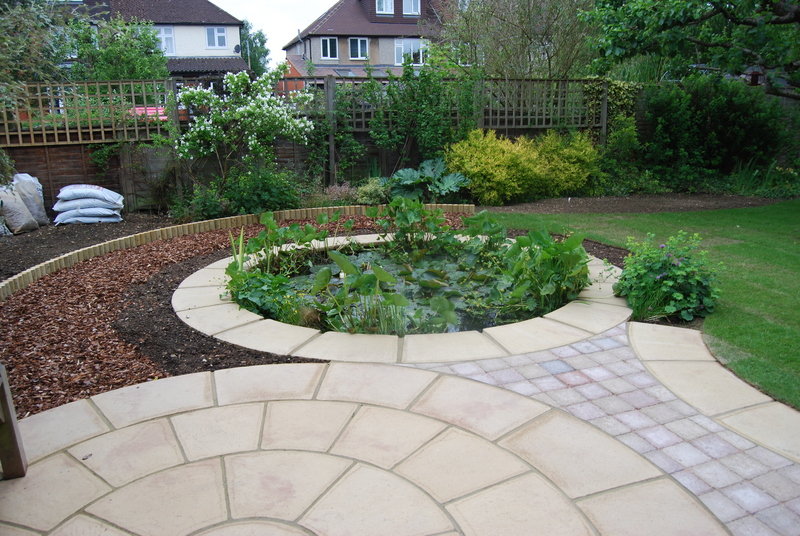 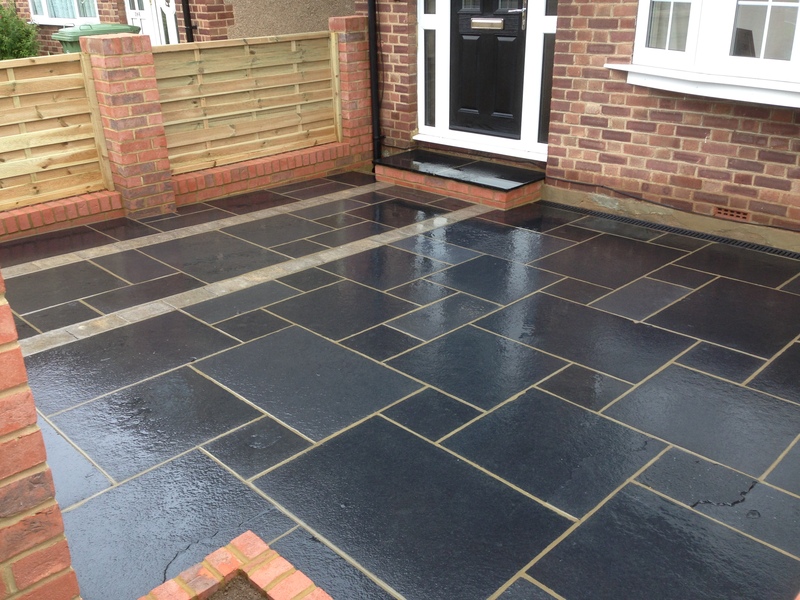 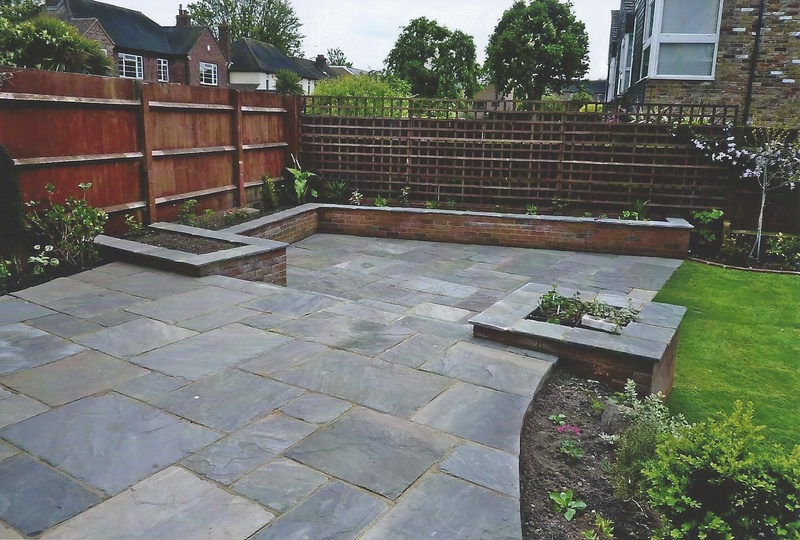 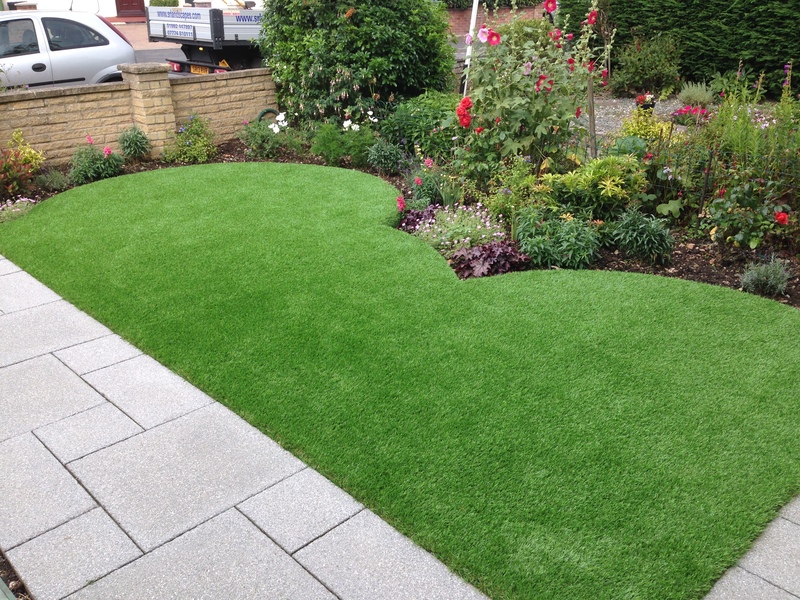 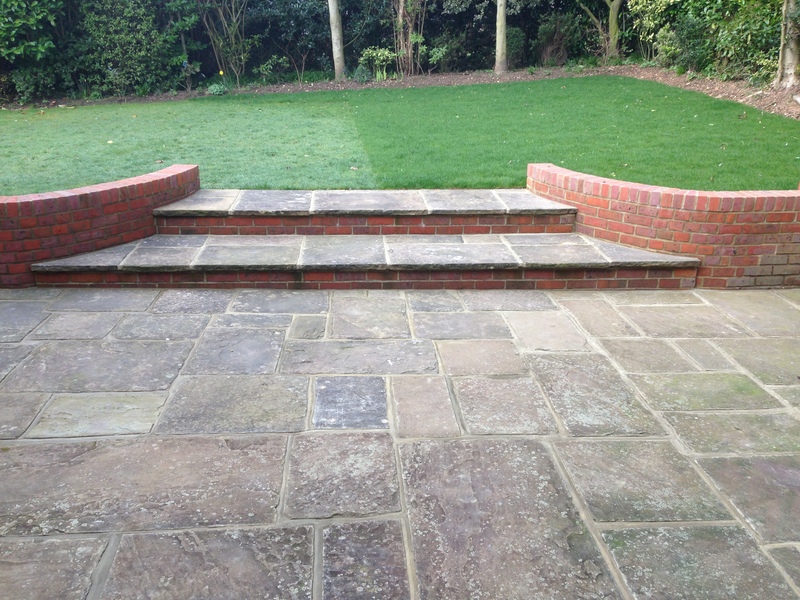 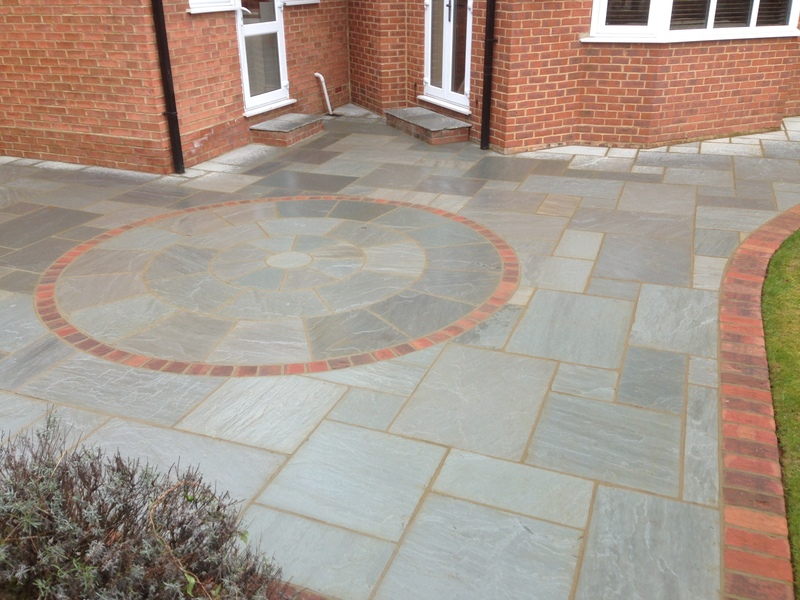 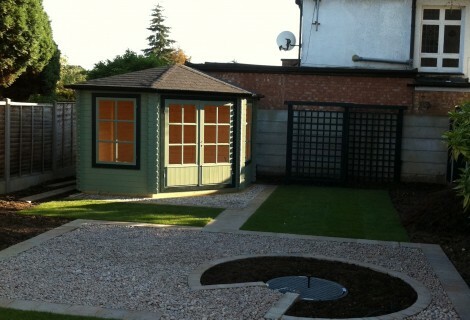 SR landscapes is a family run business based in Hoddesdon, Hertfordshire. 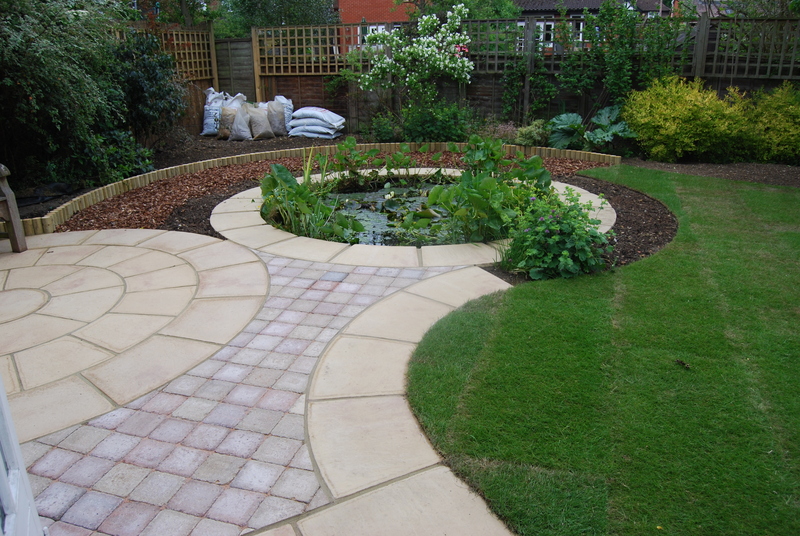 We collectively offer over 37 years experience in landscaping design & construction. 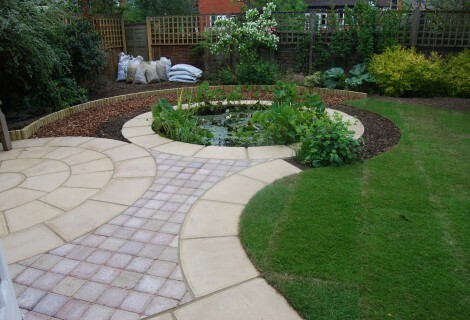 We have a great passion for constructing gardens of the highest quality. 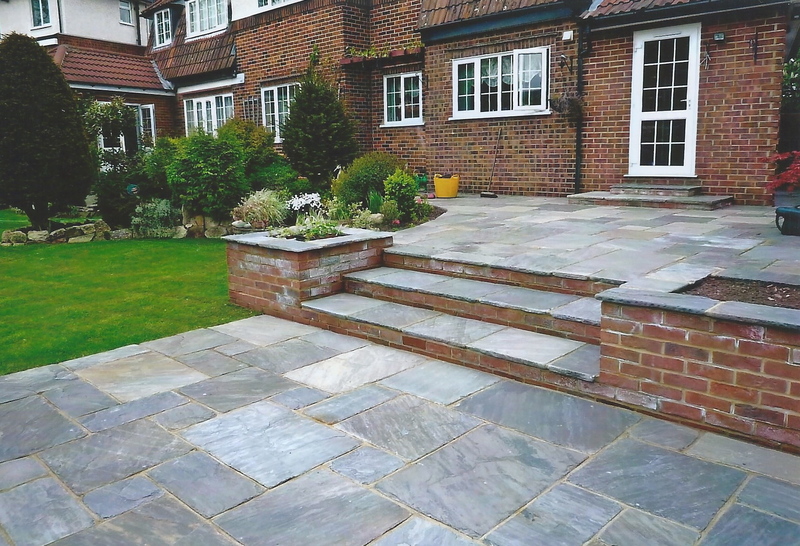 We can guarantee our construction is of the highest possible standard sourcing the best materials from the UK and across the world to our client’s requirements. 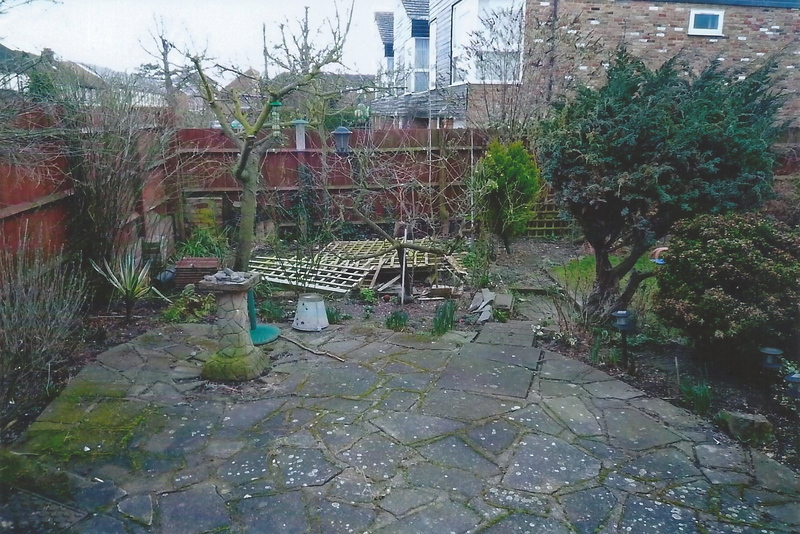 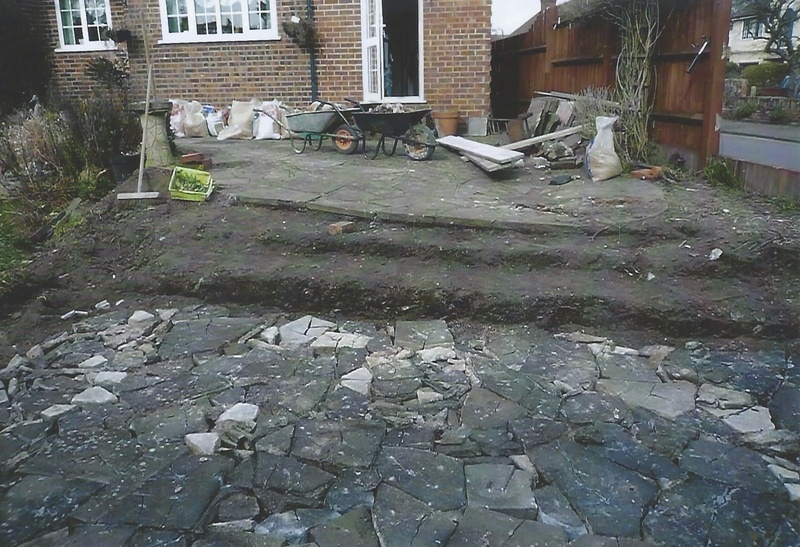 We would like to thank you very much for your excellent workmanship that created our back garden. 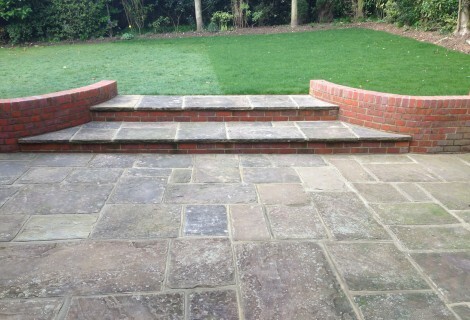 Thank you also for leaving the garden clean and tidy every day and especially when the project was finished. 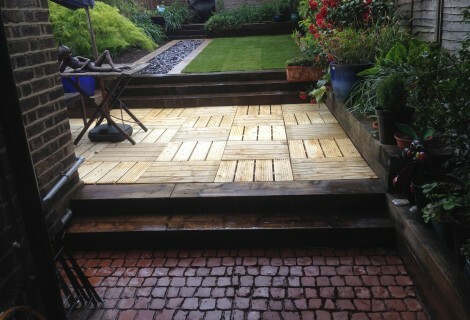 The finished result has really opened out our garden and all we need now is the weather to enjoy it! 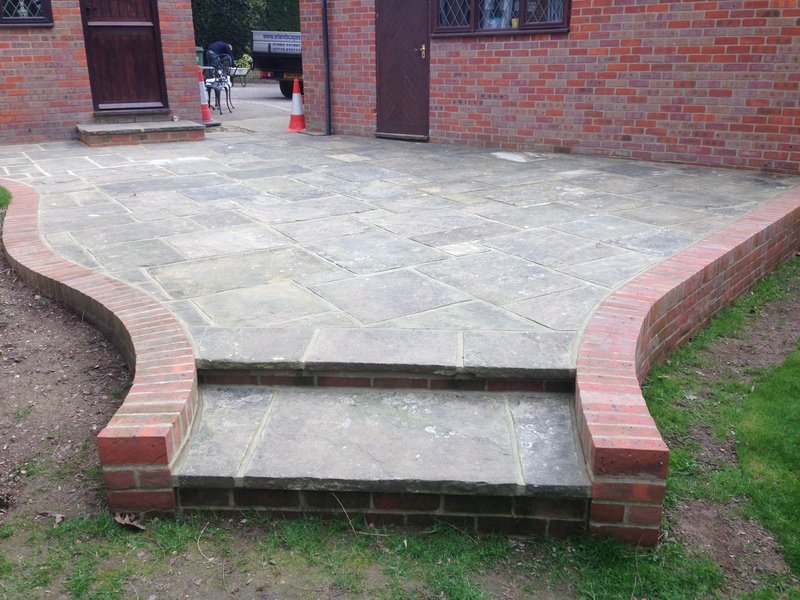 We would like to thank you for the brilliant job you have done for us, it really looks a treat. 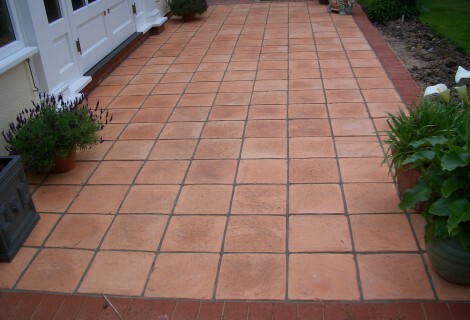 Thank you for such and excellent job and for making the whole process so smooth and easy for us. 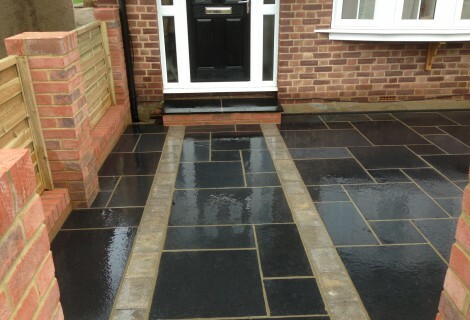 We are absolutely delighted with the end results. 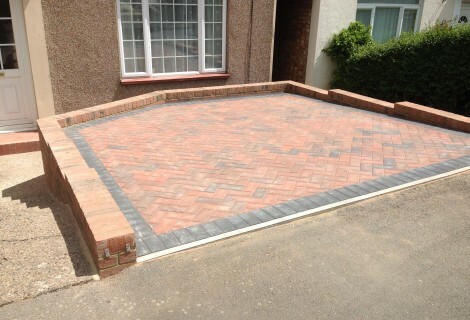 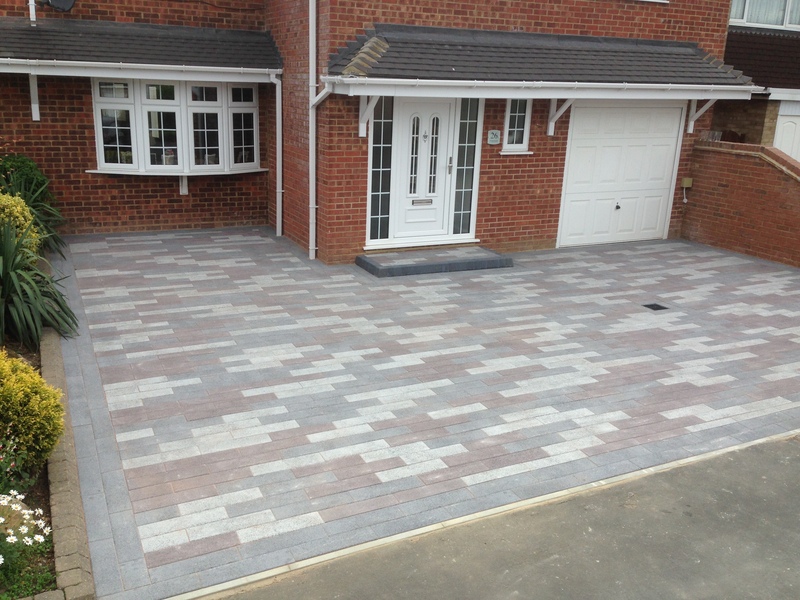 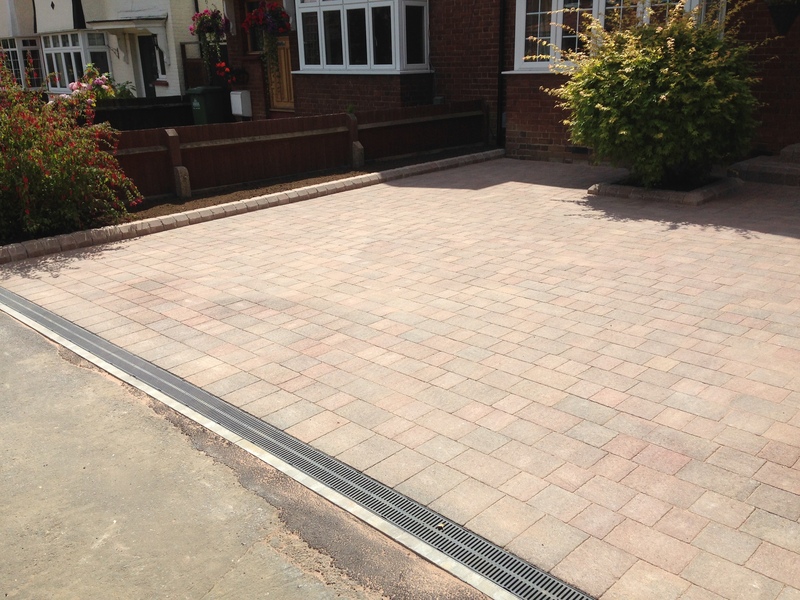 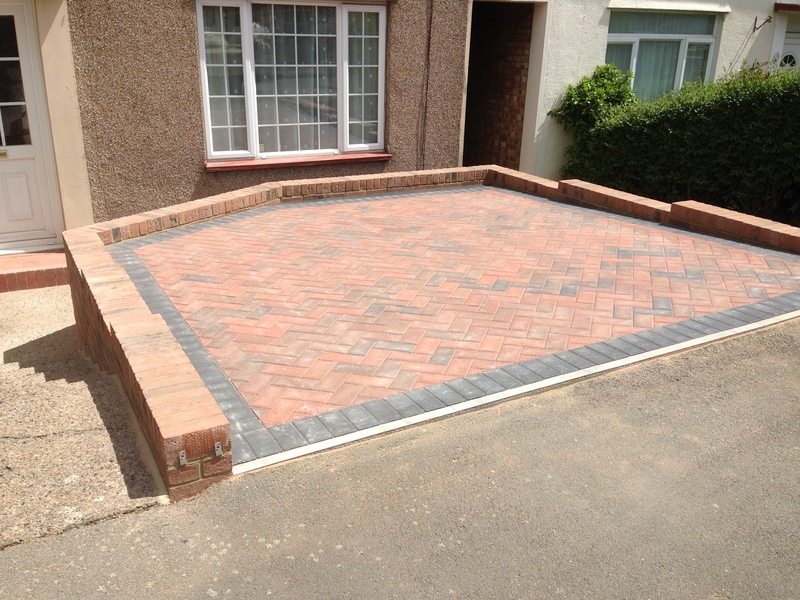 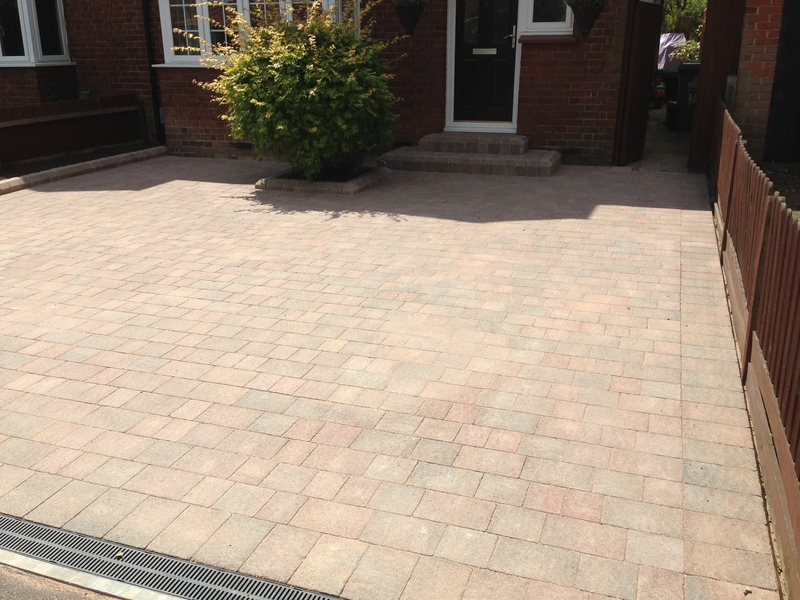 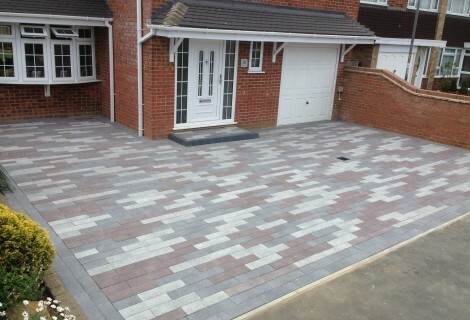 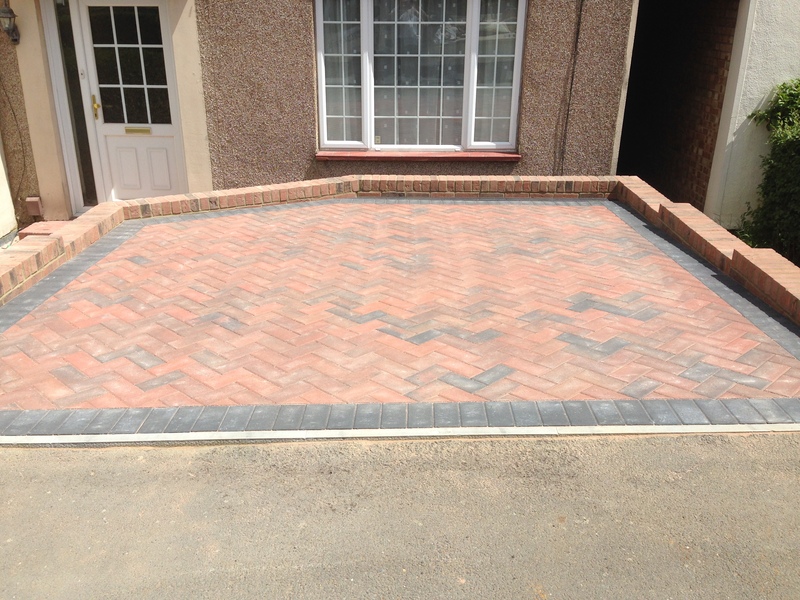 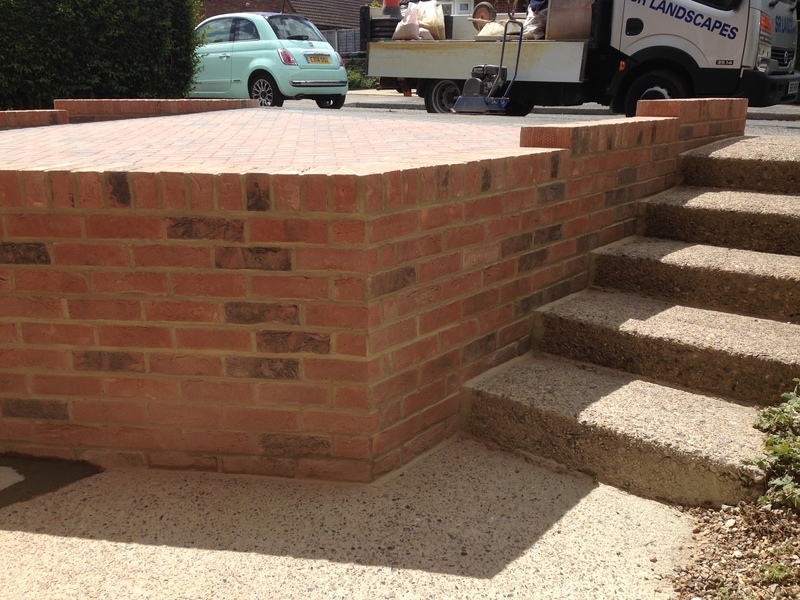 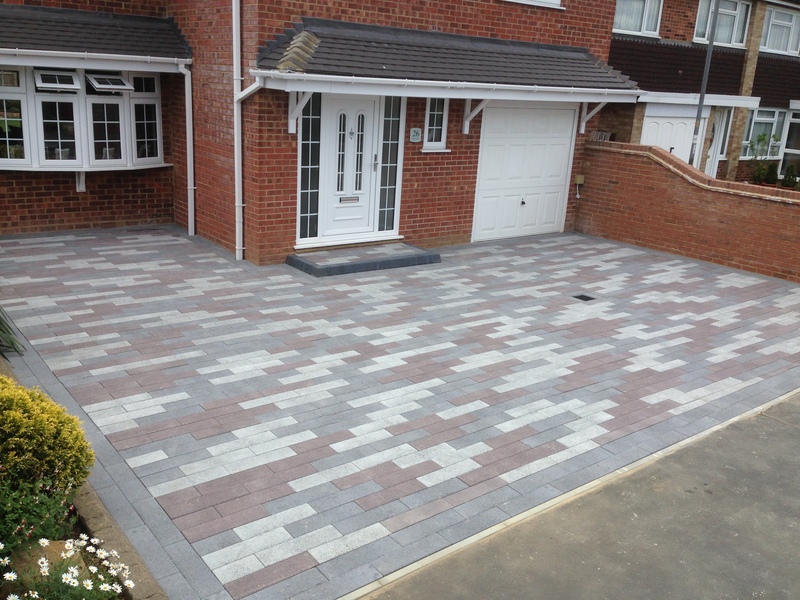 Finish your home with a fantastic driveway, we provide you with stunning driveways at a great price. 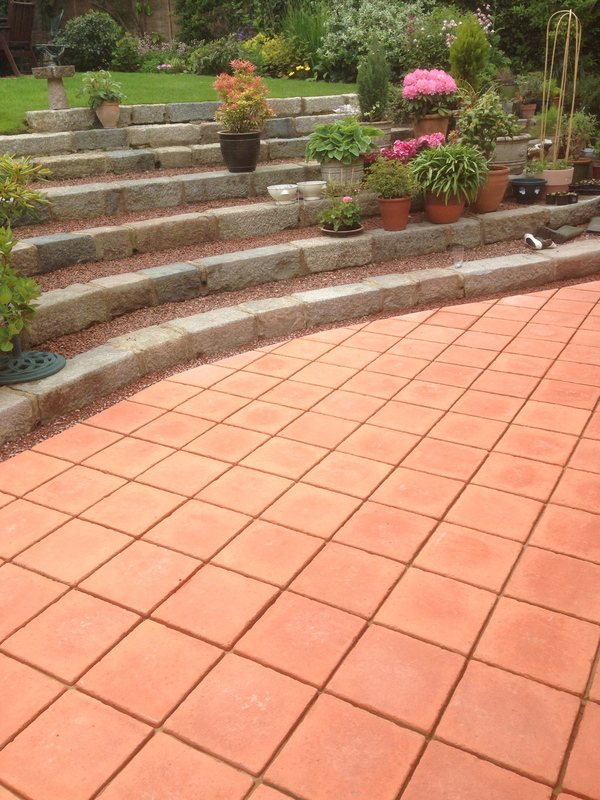 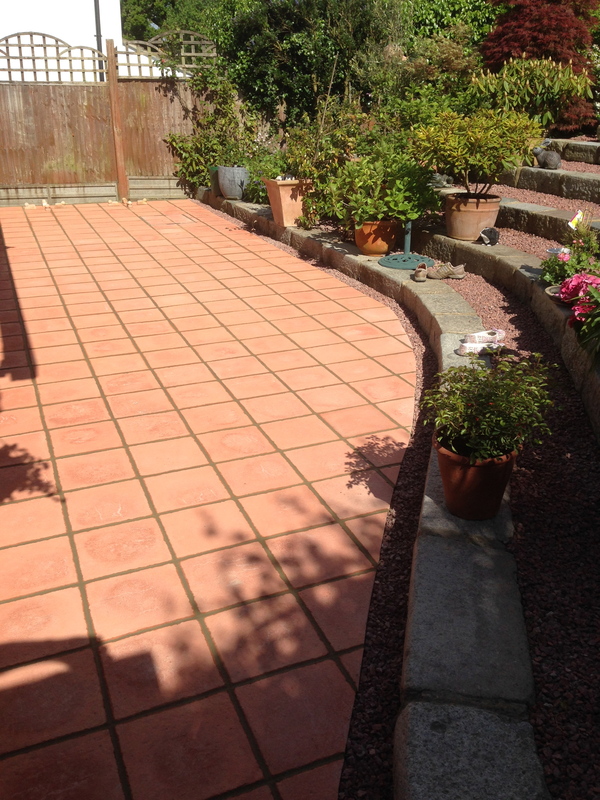 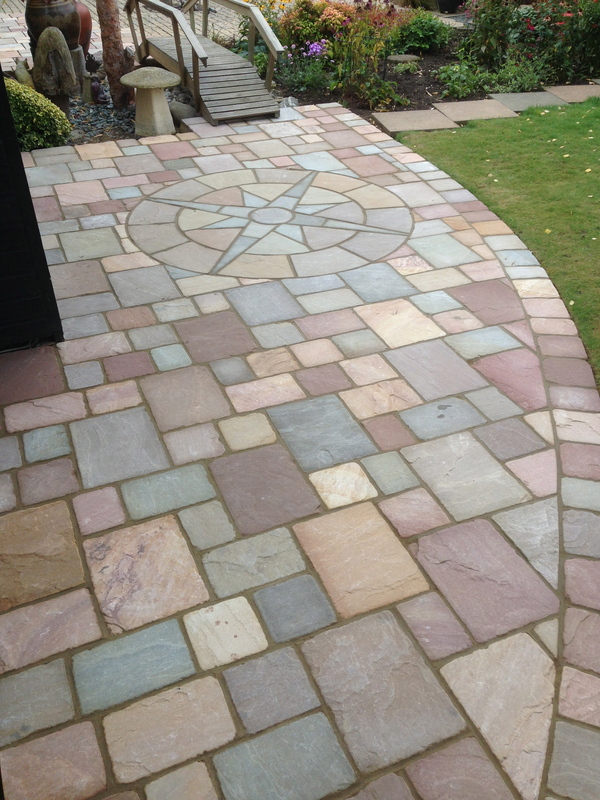 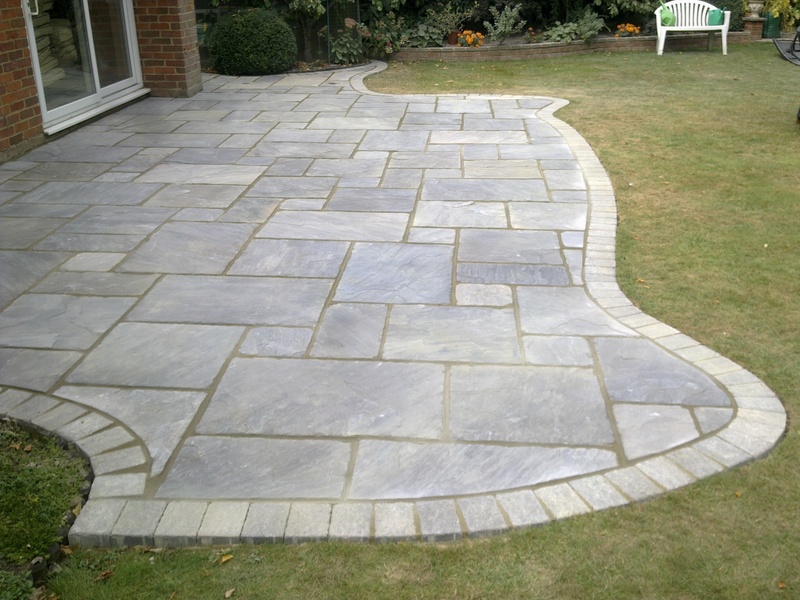 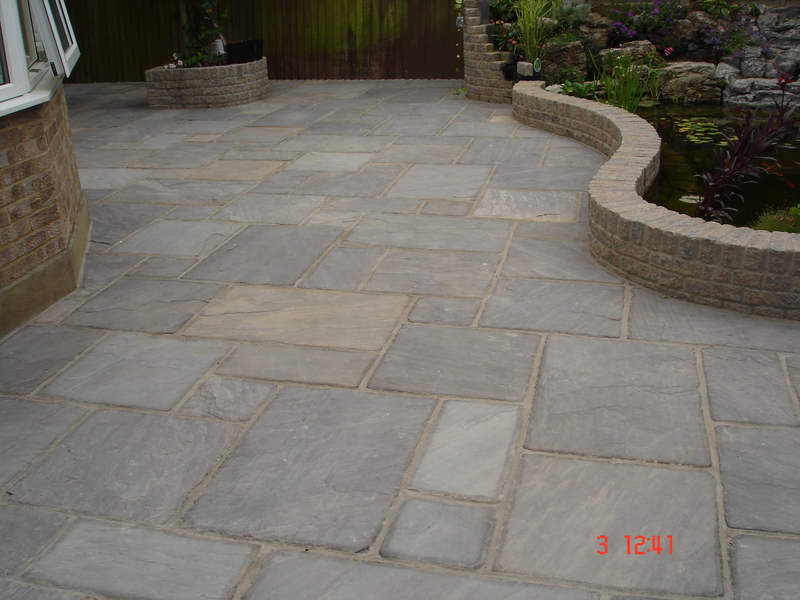 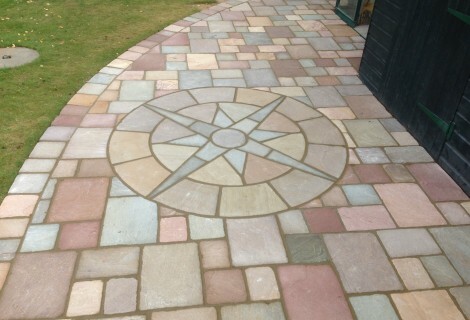 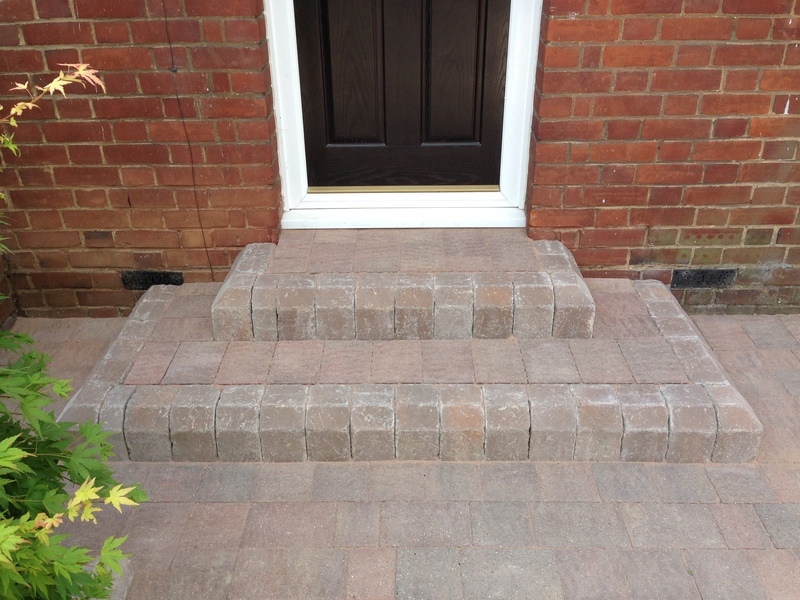 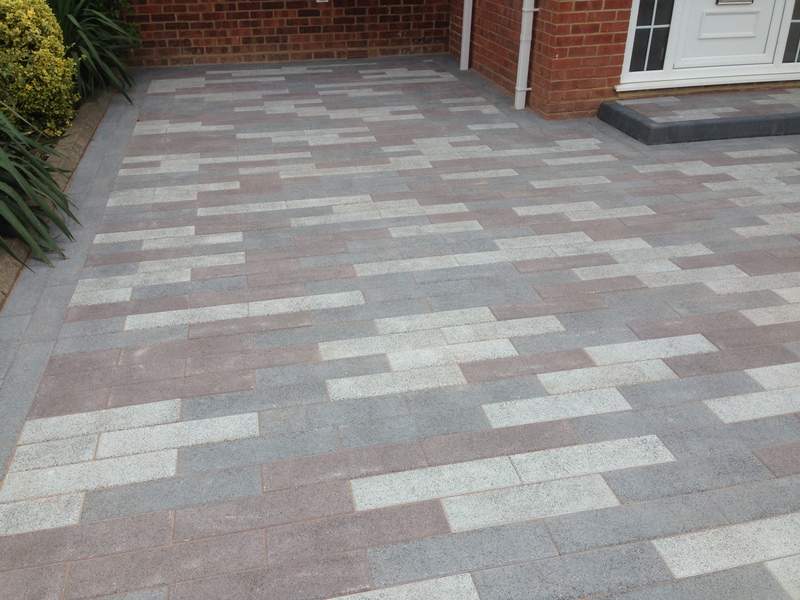 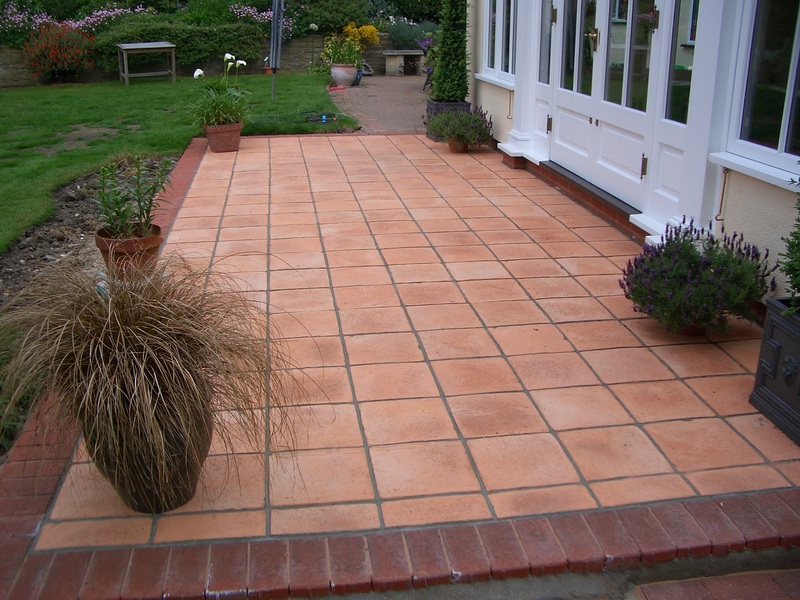 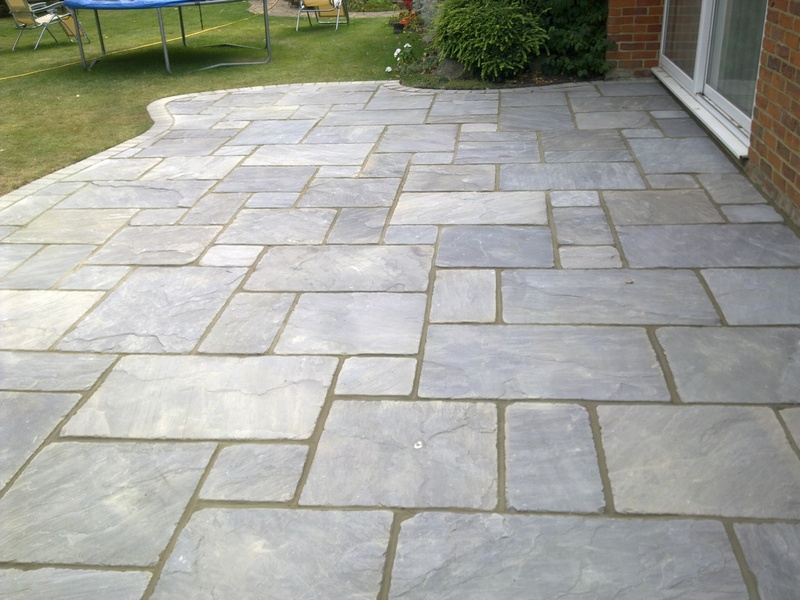 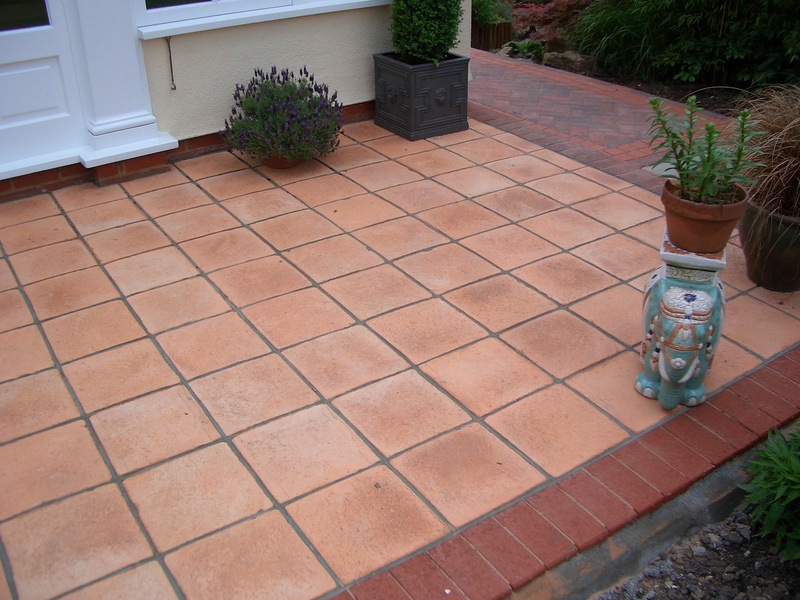 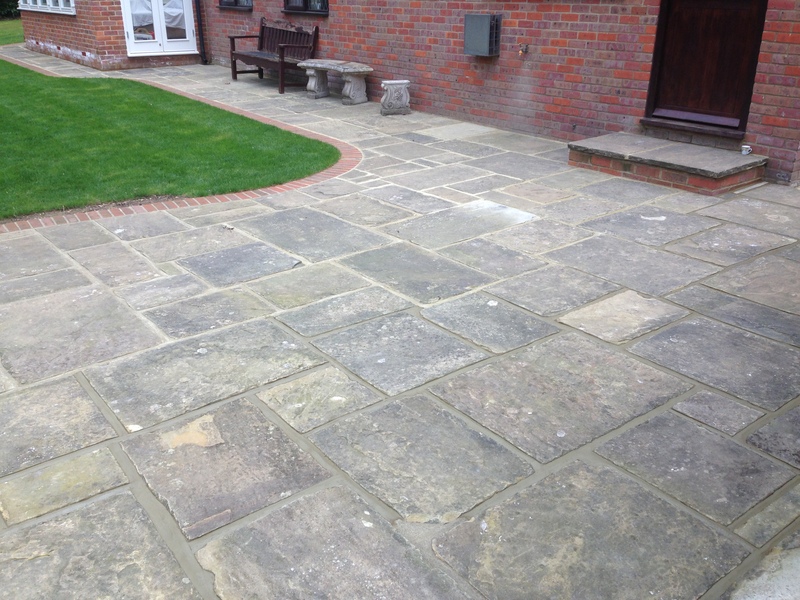 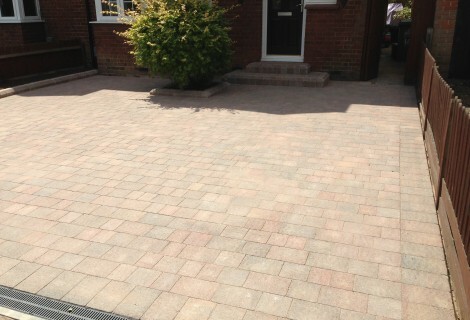 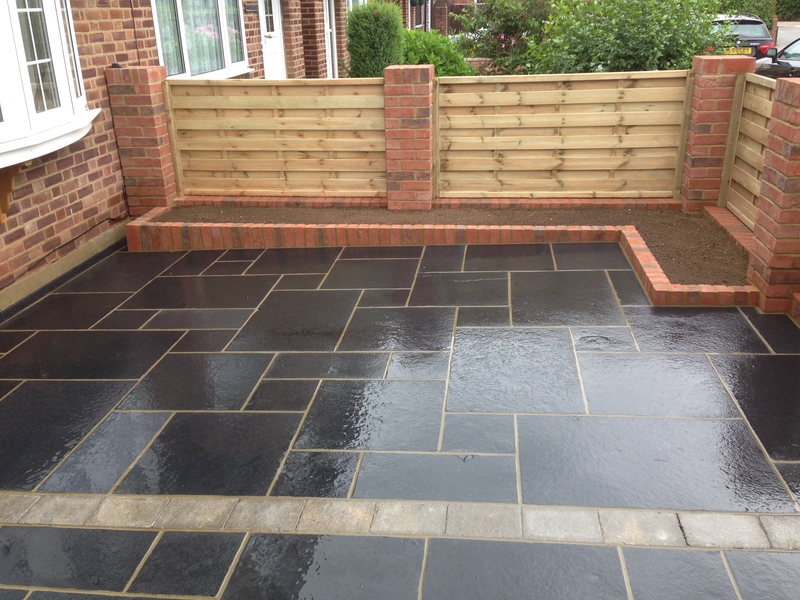 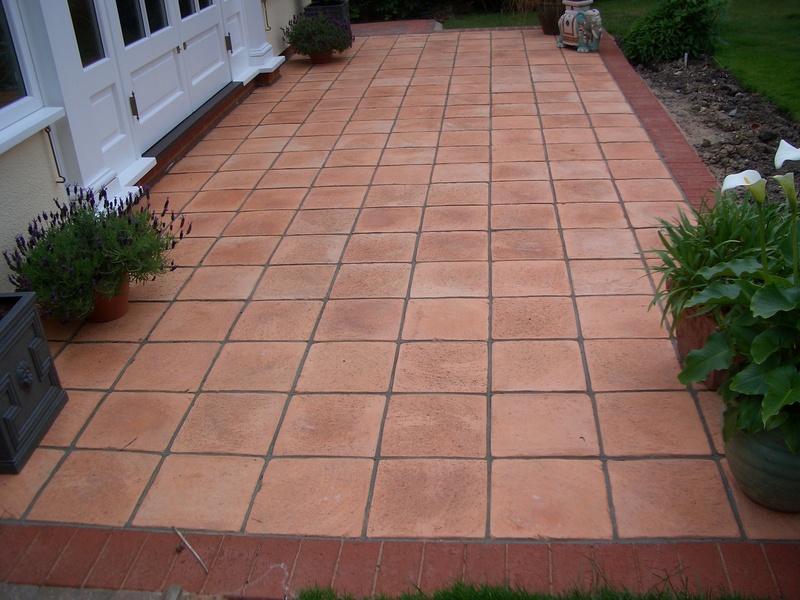 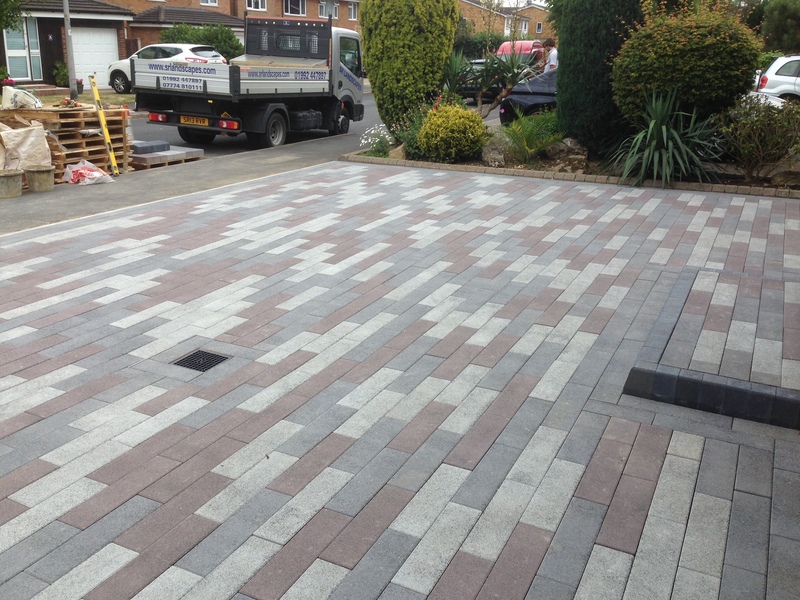 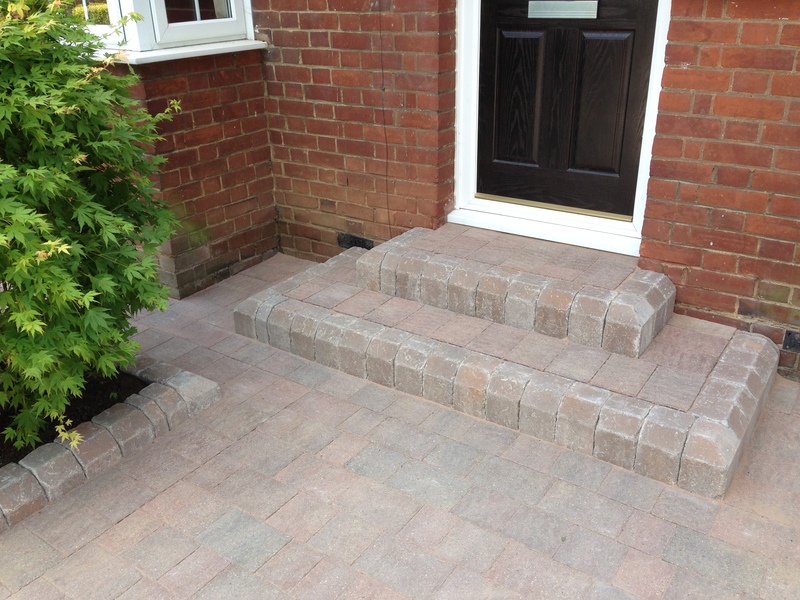 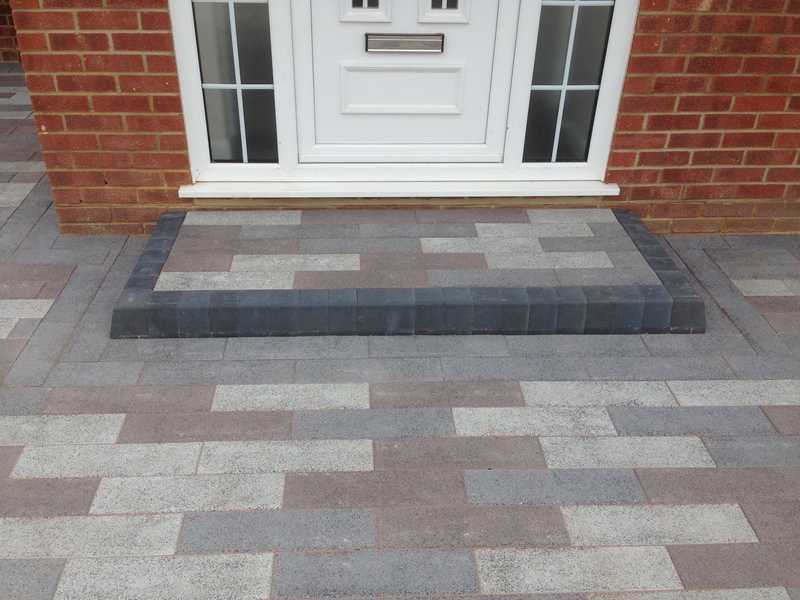 High quality professional paving solutions for patios and footpaths in and around your home. 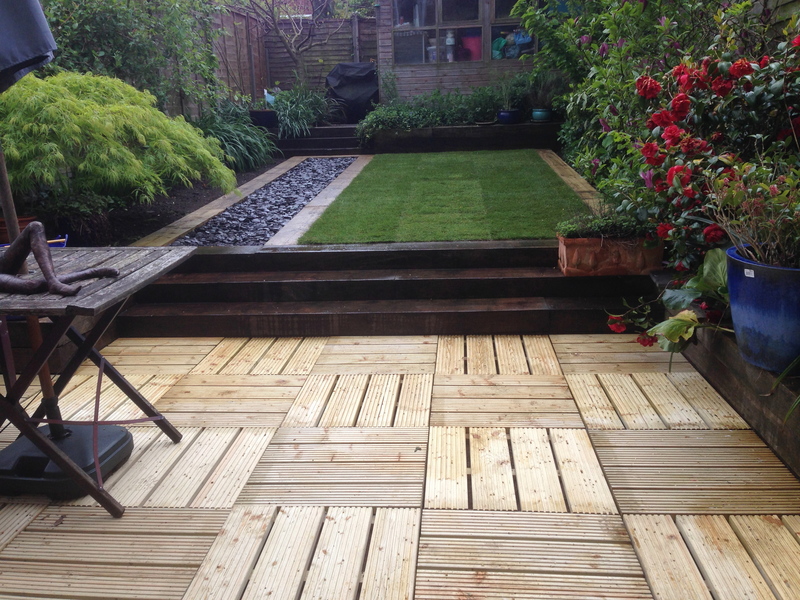 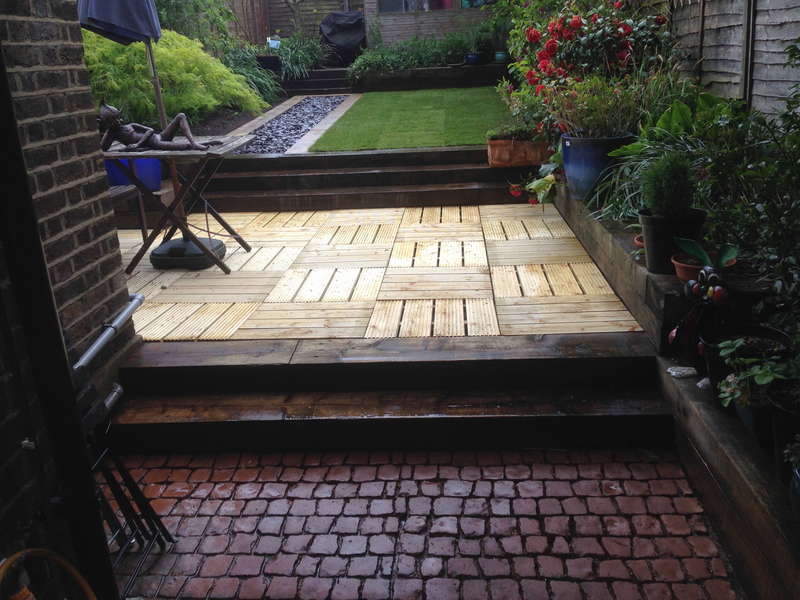 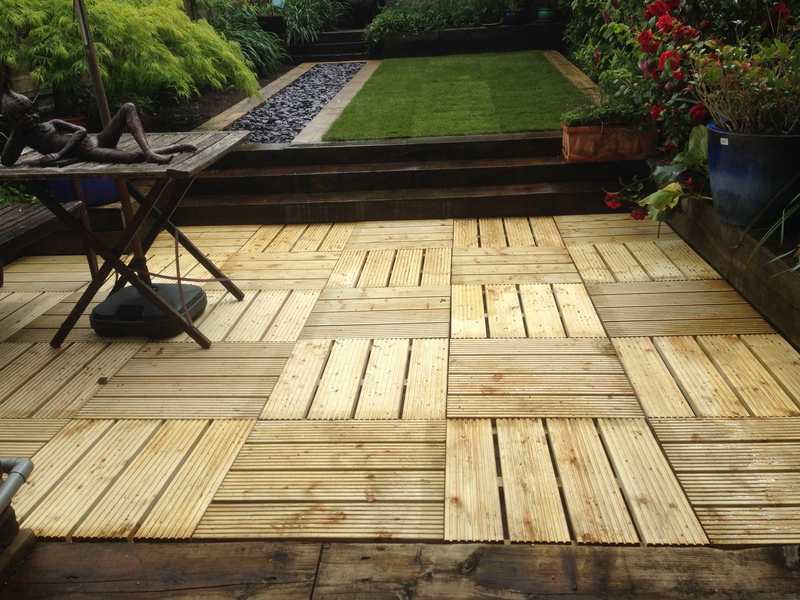 Give your outside area complete transformation, we can install any type of garden deck for your garden according to your requirements. 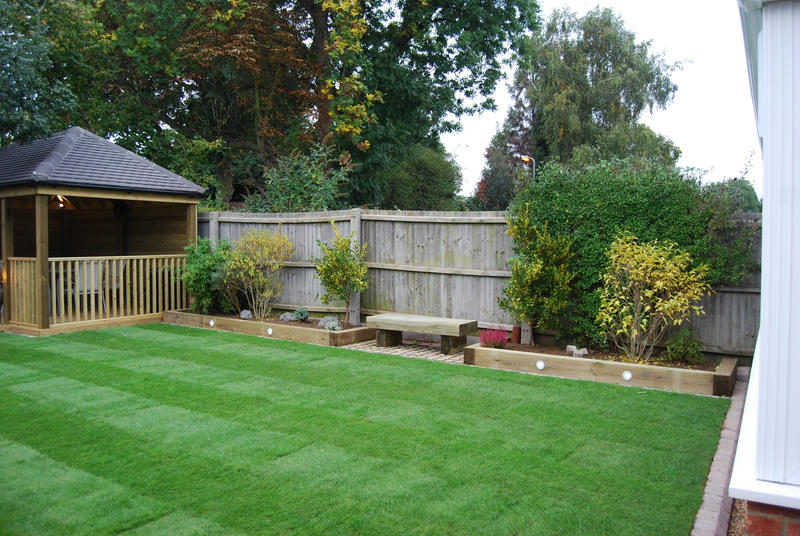 A wide range of grasses for lots of different uses, as well as tastes and budgets. 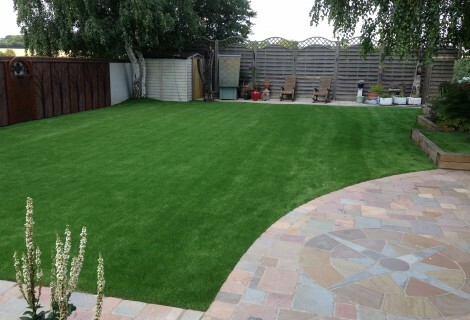 Whether it’s for playing on, relaxing on, for pets, for kids, for business or just to look stunning all year round. 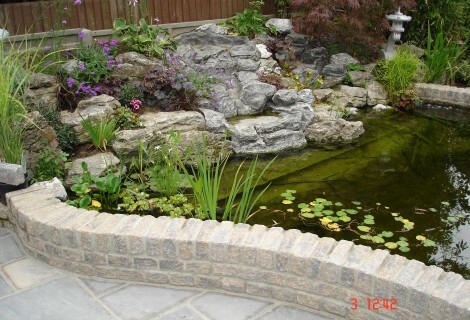 Create clear and beautiful boundaries between different parts of your garden with our garden walls. 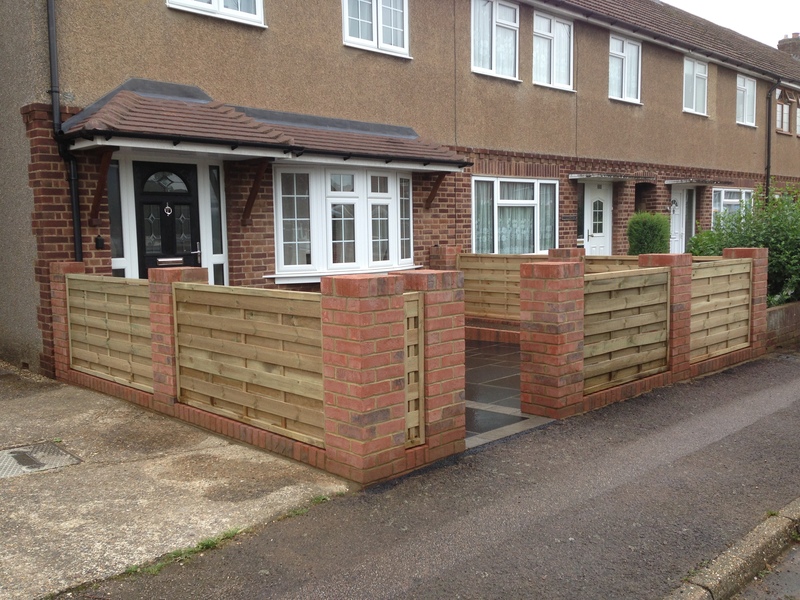 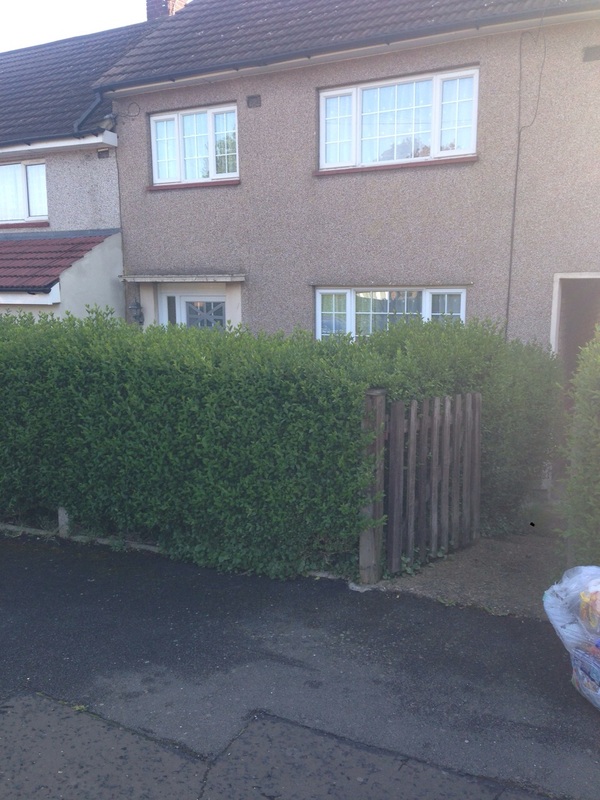 Our expert fencing installers are trained to provide you with the best fencing work, so the result is sound and solid, and looks very smart. 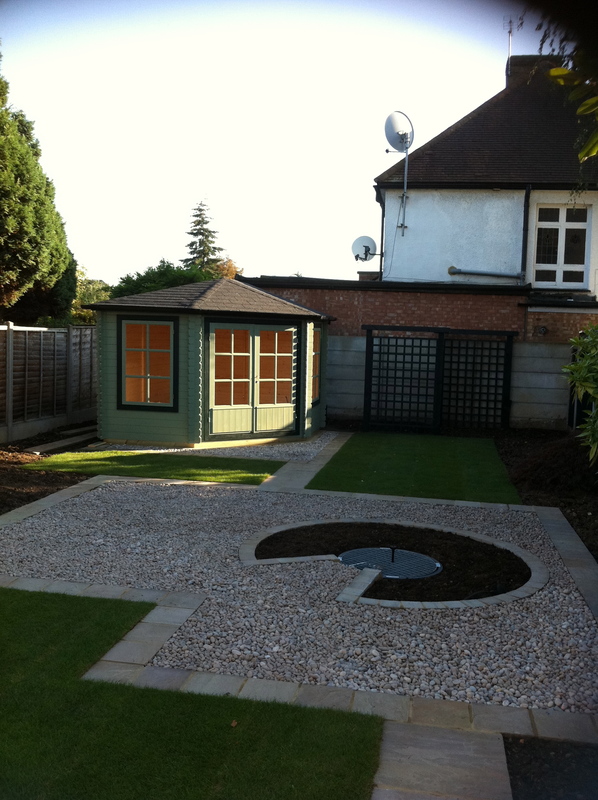 From country gardens to the urban town courtyards, great tailor made ideas, whatever the size of your garden. 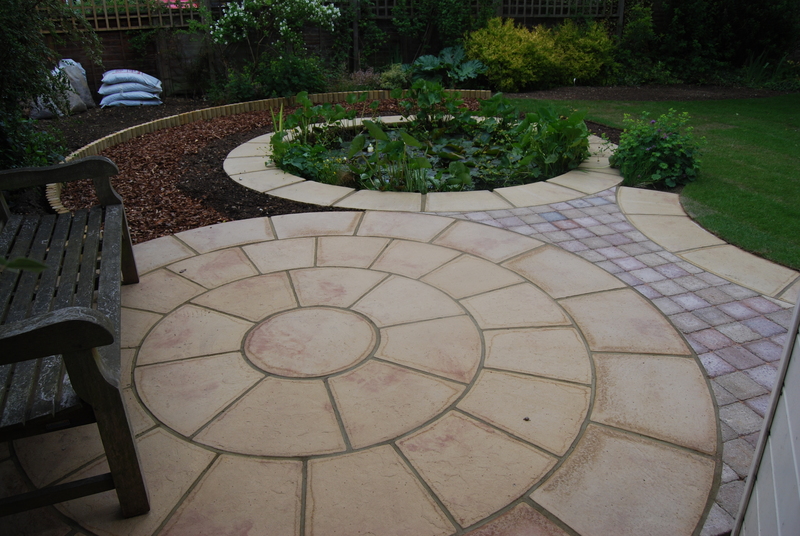 Garden paths that will connect the different parts of your garden, making it easier to get around whilst transforming the way your garden looks. 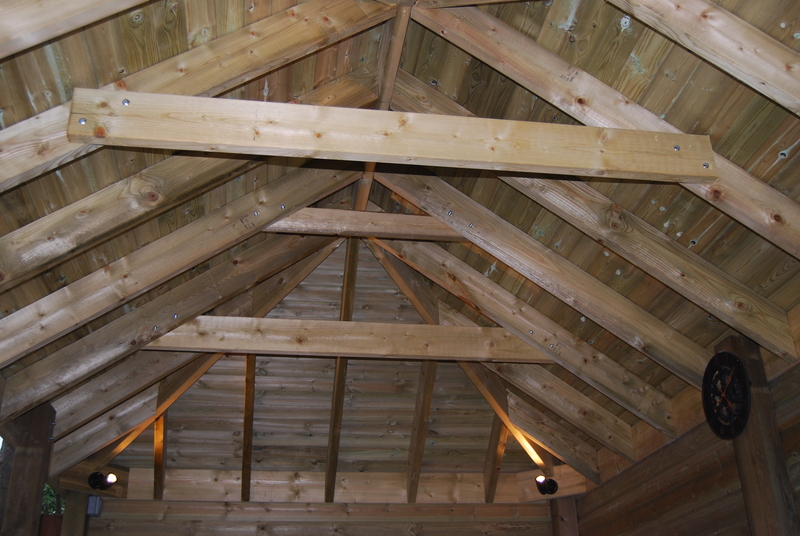 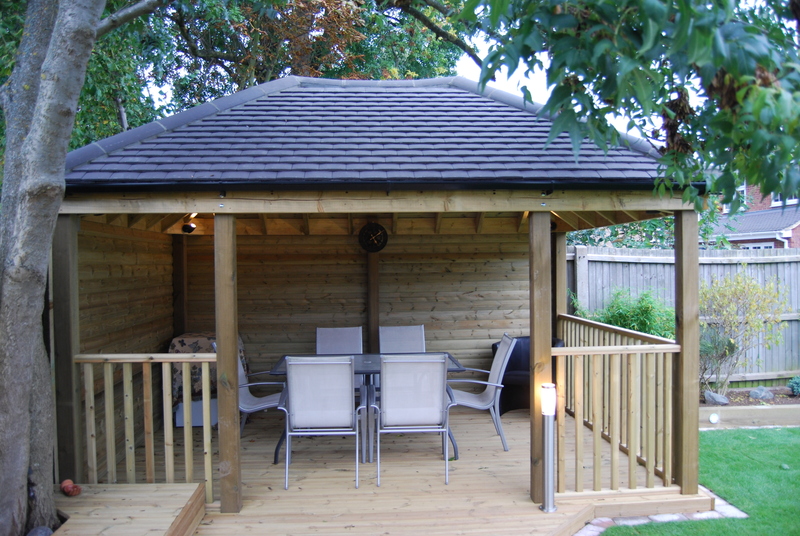 Our gazebos are built to last, add heaters, lights and sides and enjoy being outside all year long. 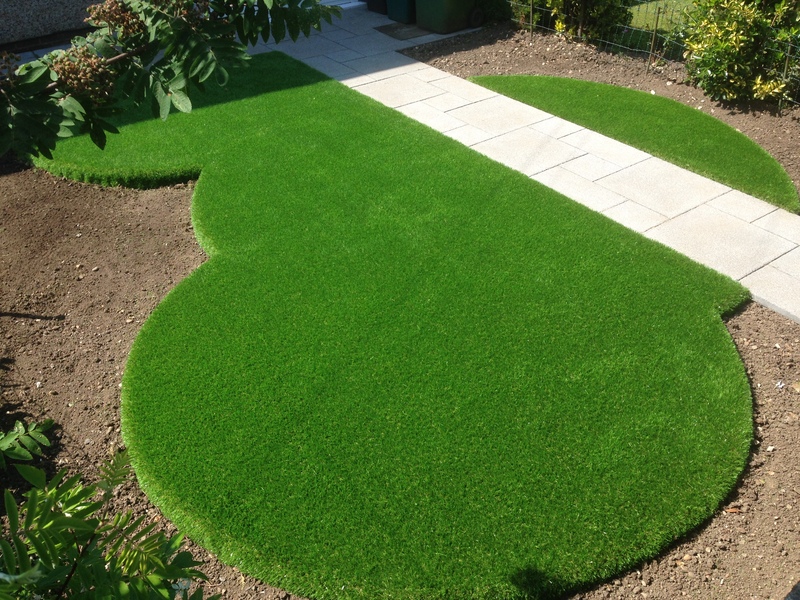 We supply and lay turf, top soil, mulch, chippings and just about anything else you require for your garden. 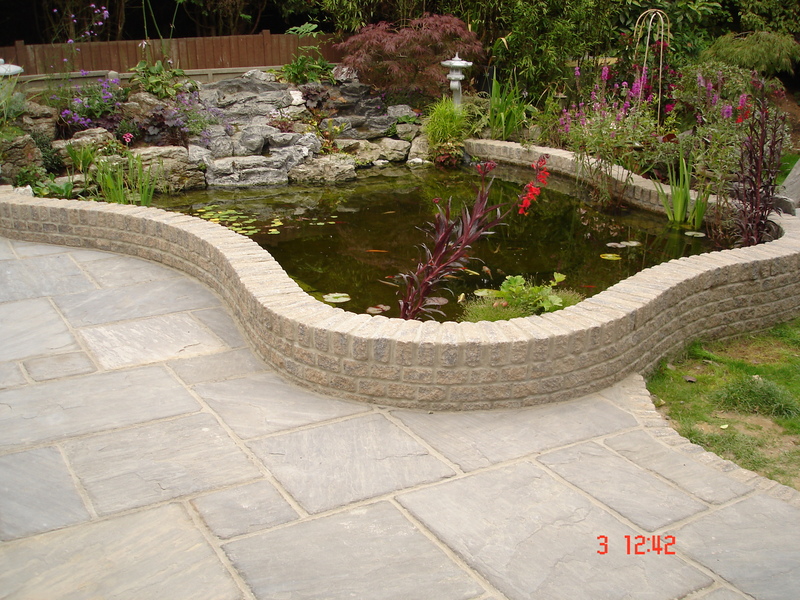 Whether you want a koi pond, goldfish pond, wildlife pond or a dipping pond are experts are only a call away. 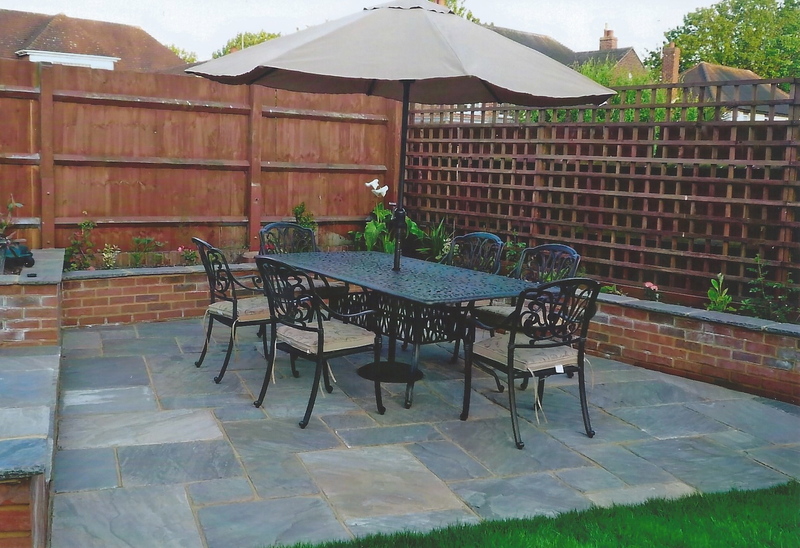 tools & Equipment, bicycles and garden furniture. 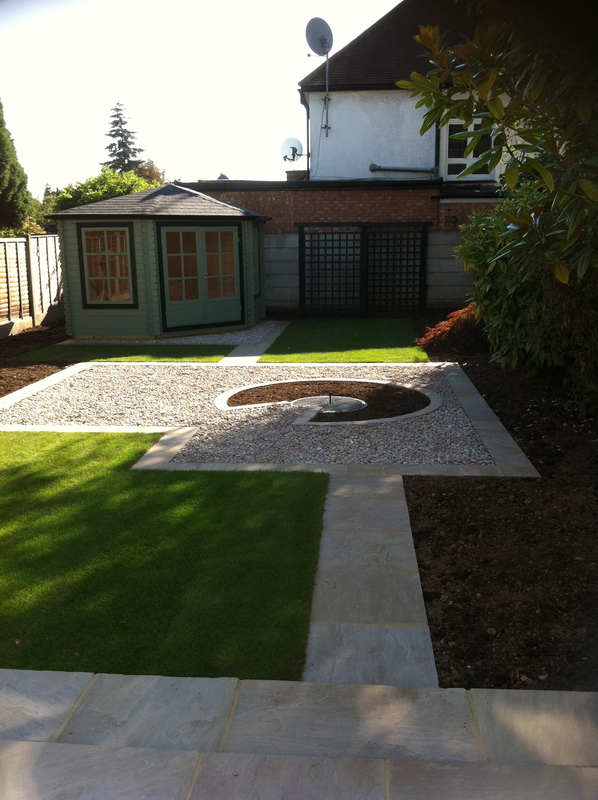 Transform your garden by adding an interesting focal point that can be easily customised to blend into its environment. 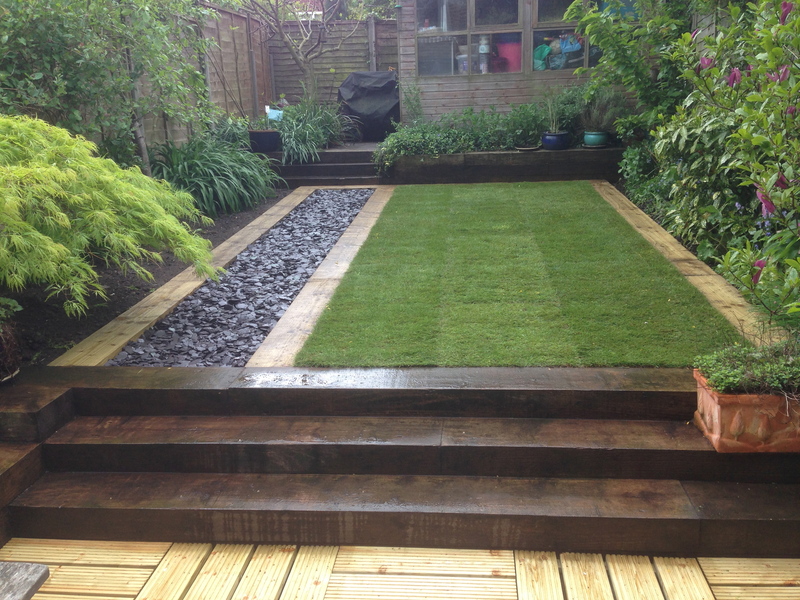 Water your garden whilst you are away on holiday or just as an everyday system. 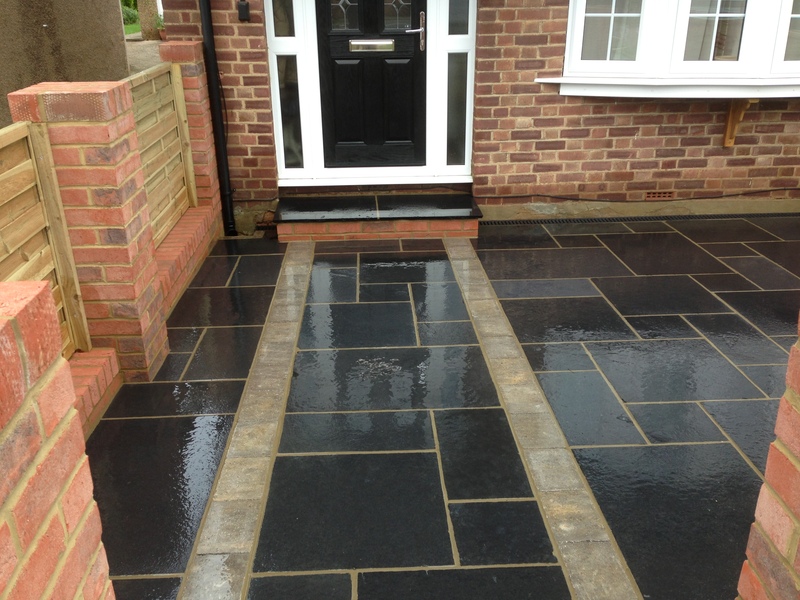 Illuminate exteriors and gardens, from wall lights and lampposts to ground buried lights. 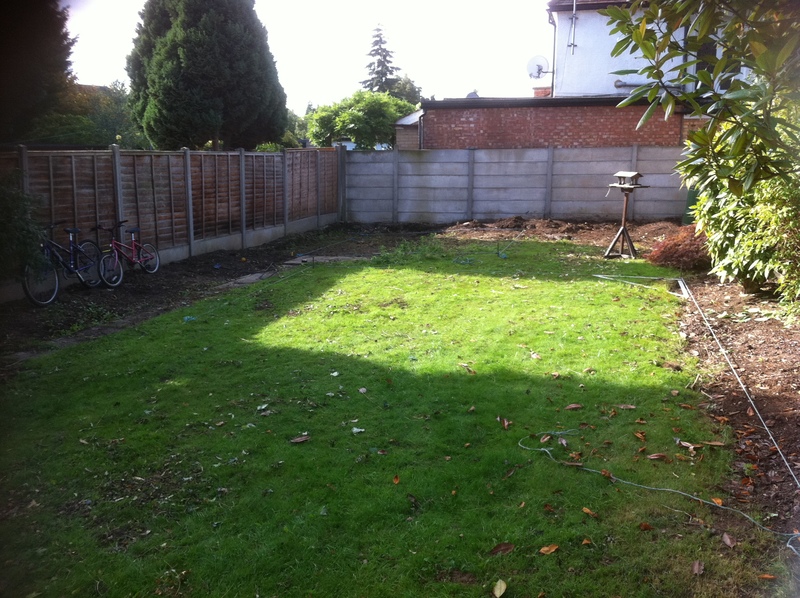 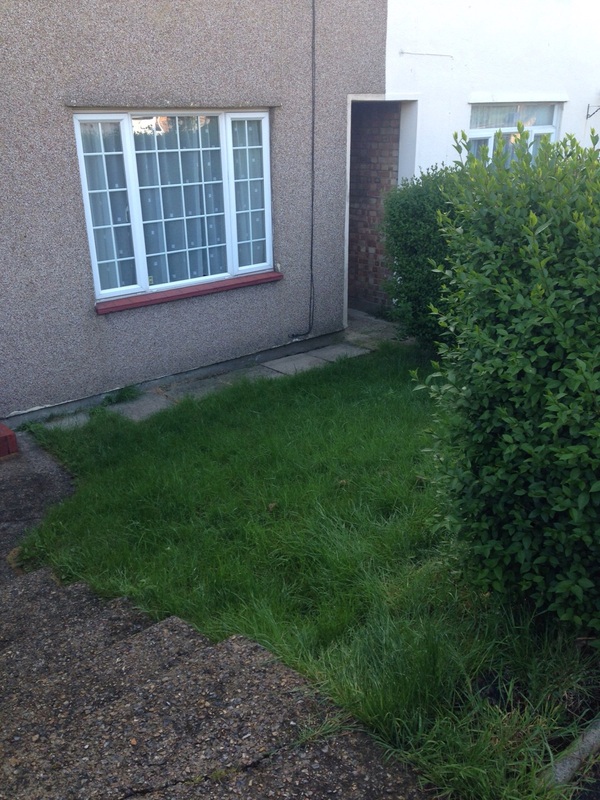 Professional and eco-friendly garden clearance. 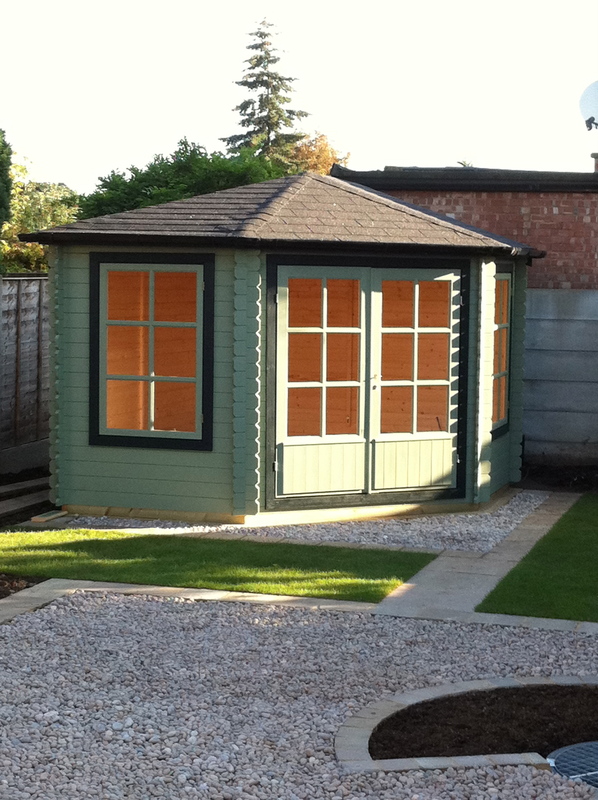 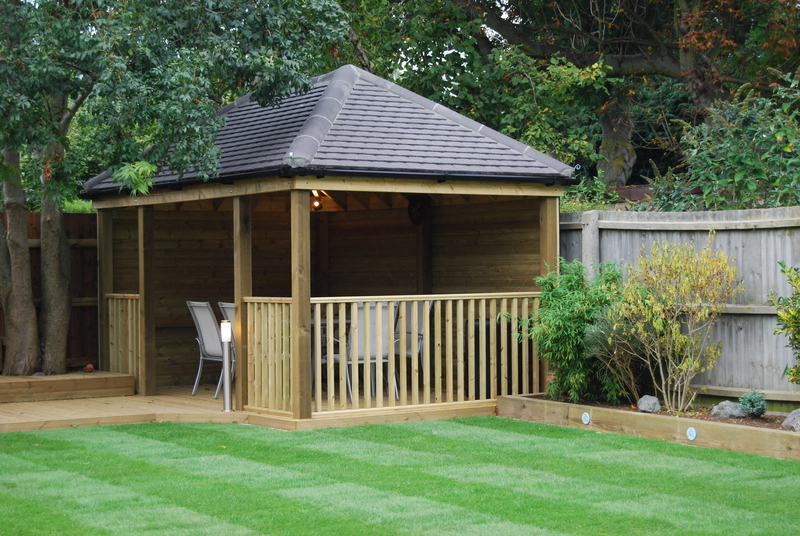 Create your own slice of paradise with a garden summer house. 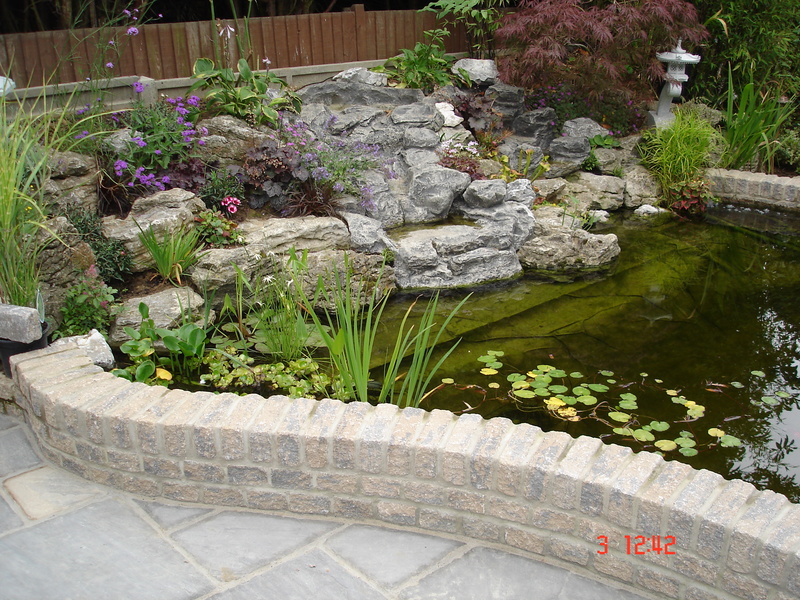 We install and maintain quality equipment including fountains, water features and lighting systems to enhance your lake or pond.